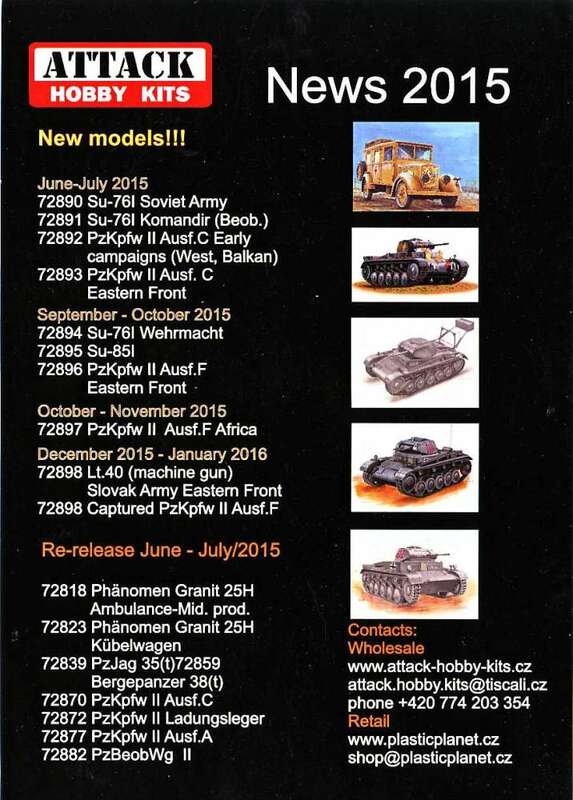 September 2015: The manufacturer "Attack Hobby Kits" has changed the ownership few months ago. 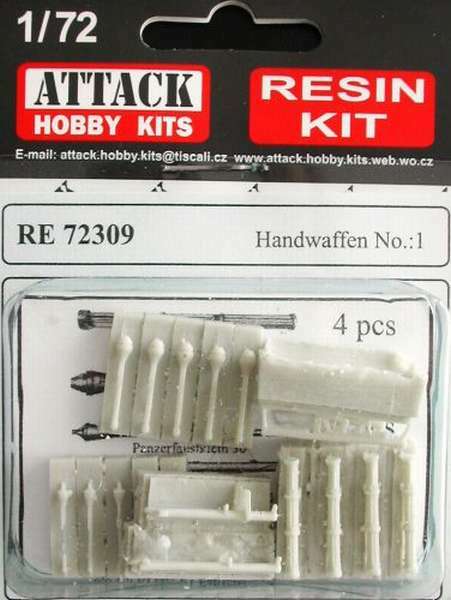 Owner Karel Waisser, "Attack Hobby Kits s.r.o. 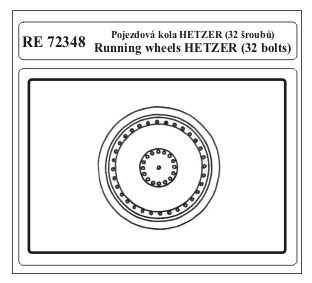 ", Pobrezni 249/46, 186 00 Praha 8, Czech Republic. 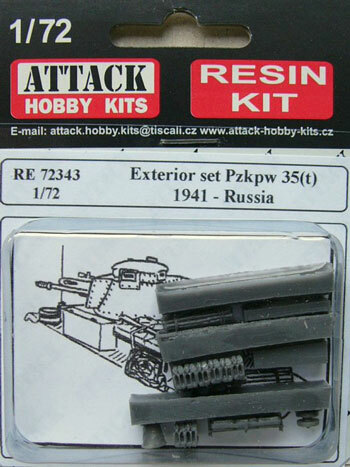 Shop: Plastic Planet Shop, Kodymova 8, 15500 Praha 5 Stodulky, Czech Replublic. 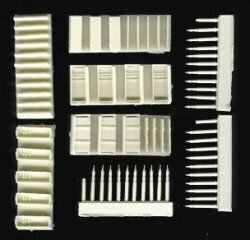 It is hard to make restart of the company. 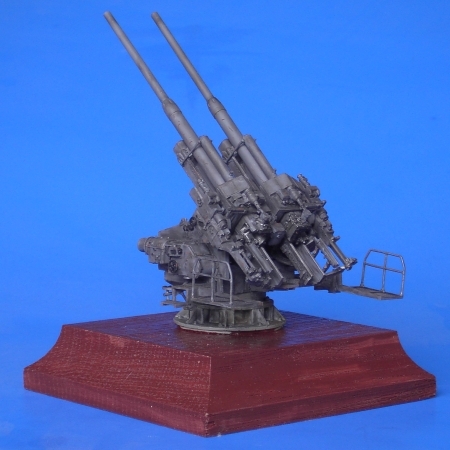 Shops had issue with delivery of Attack in the past, therefore you can hardly find full scale of our models. 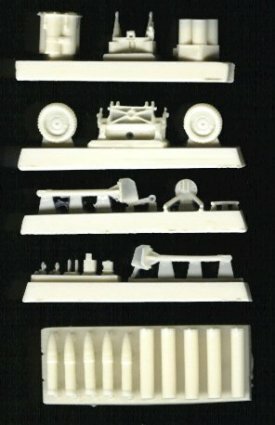 It is changing step by step, but it takes time. 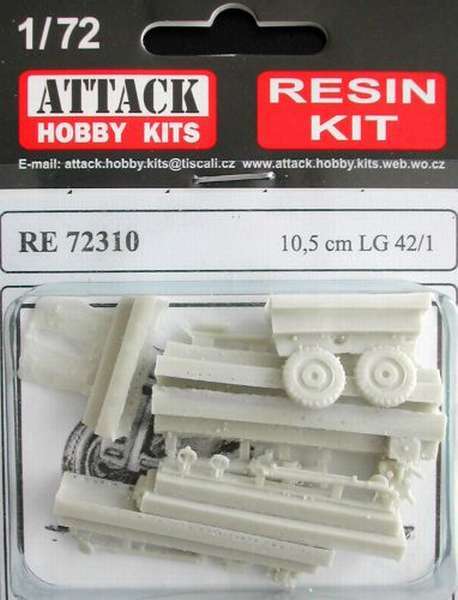 Therefore if any model from the list has not been available with any shop, it is definitely available with the e-shop "www.plasticplanet.cz". 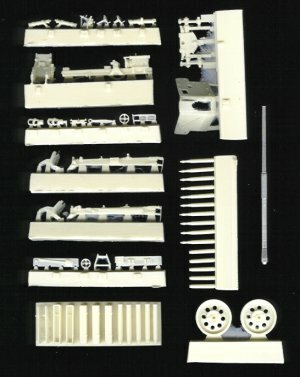 And if it is not available with Plastic Planet, then it is not available at all. 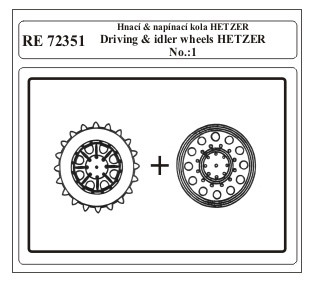 This is e-shop of co-operating “sister” company. 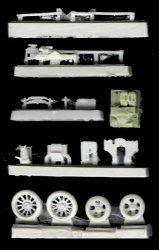 We started production of new models and will keep approximately catalogue of the same amount of items (meaning plastic models). 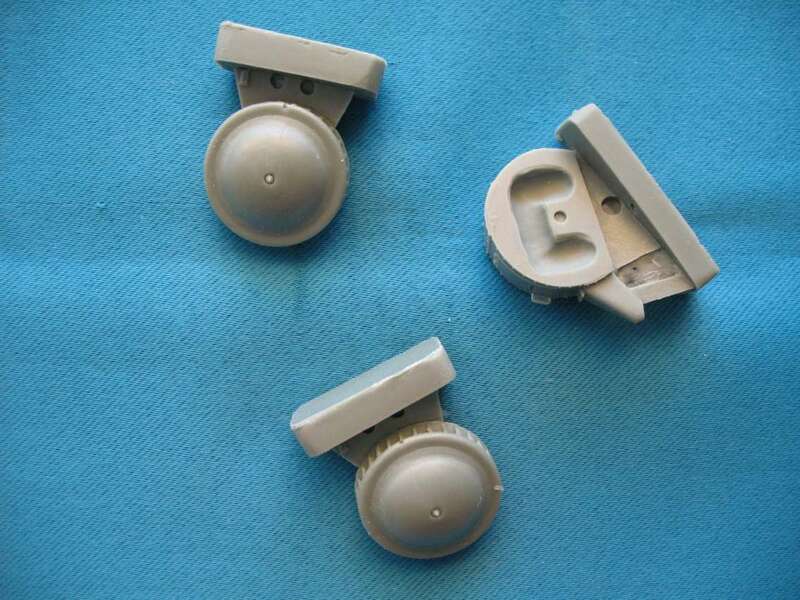 Therefore hand in hand with production of new items, some old models has been excluded. 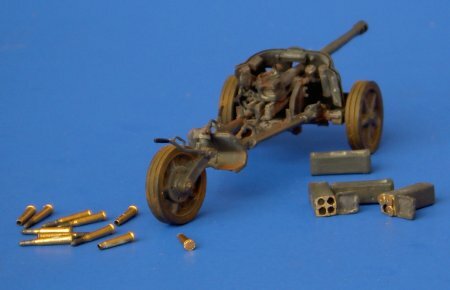 Initial cleaning was already done. 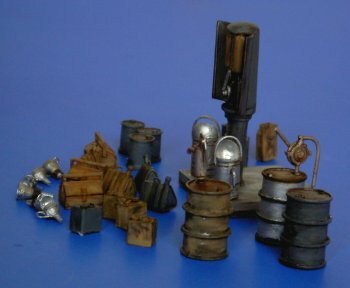 Examples out of production – e.g. 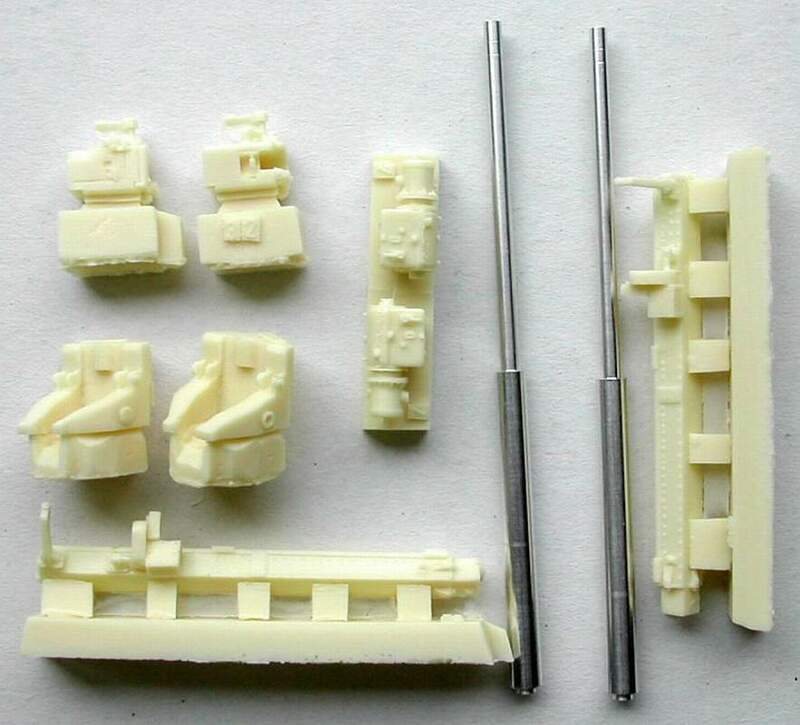 Tatra T-57K, first line of Panzer III including StuGs, Sigs… The process will continue – old items with low quality will be excluded and the new with higher quality added. 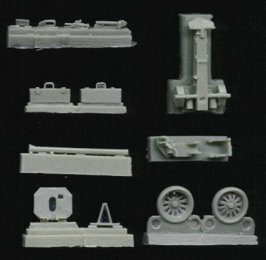 If any of these excluded items will be added to catalogue in the future, it will be already completely new model. 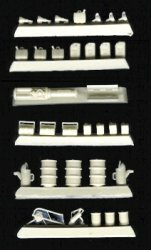 Re-released items are already available. 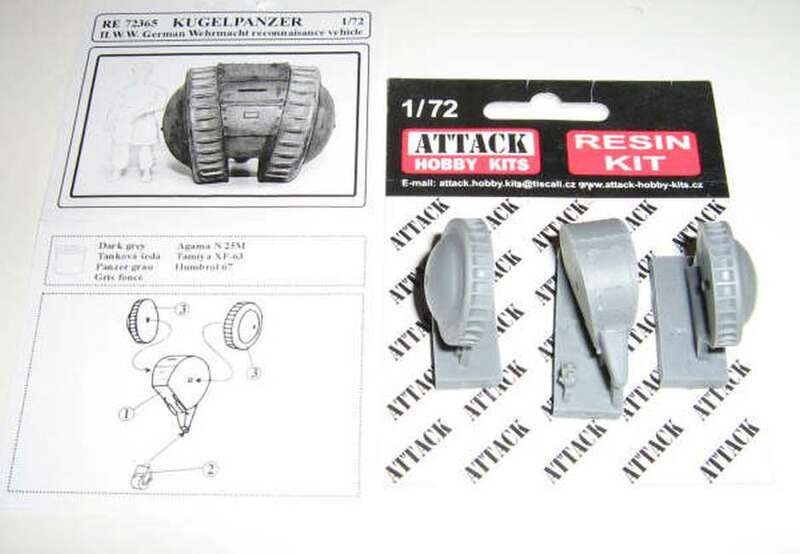 They are based on the same parts as the original Attack models. 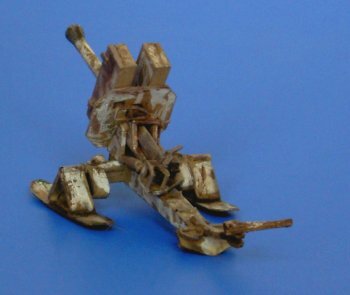 Just form cleaning was done. 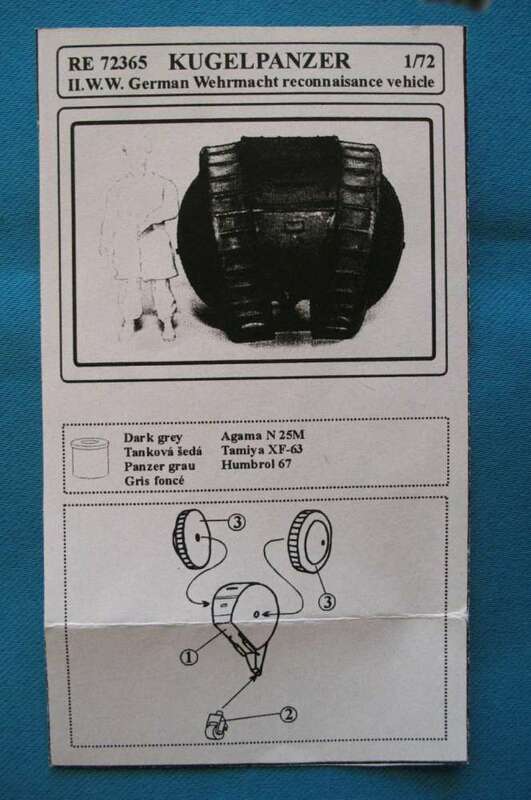 Unfortunately there is one hidden info. 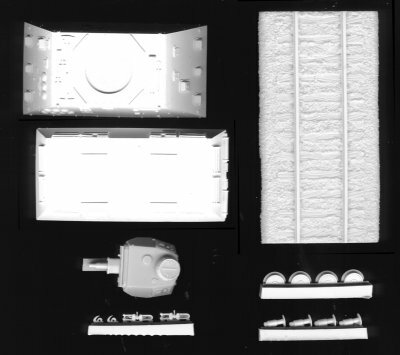 Attack has been in past changing technology and processing of the models. 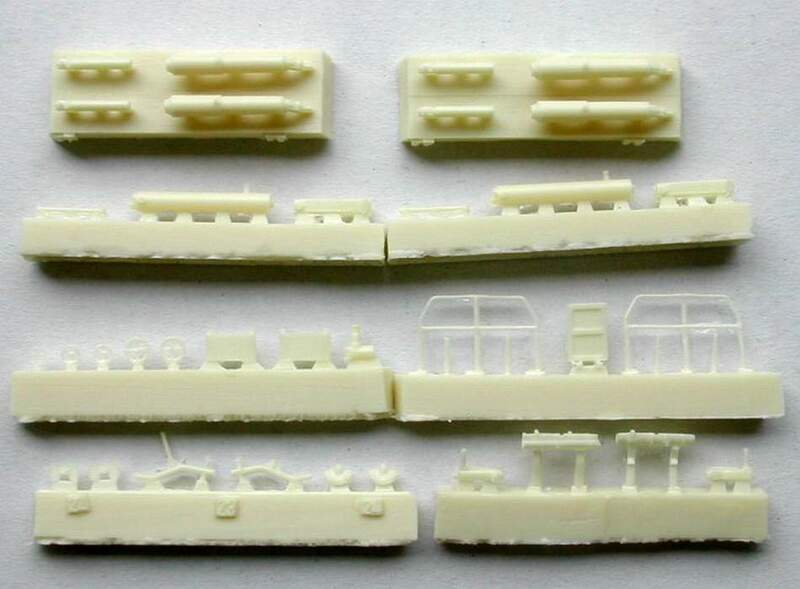 Initial taste of this new technology were models Phanomen Granit, Tatra T-87, T-97, Skoda 952. 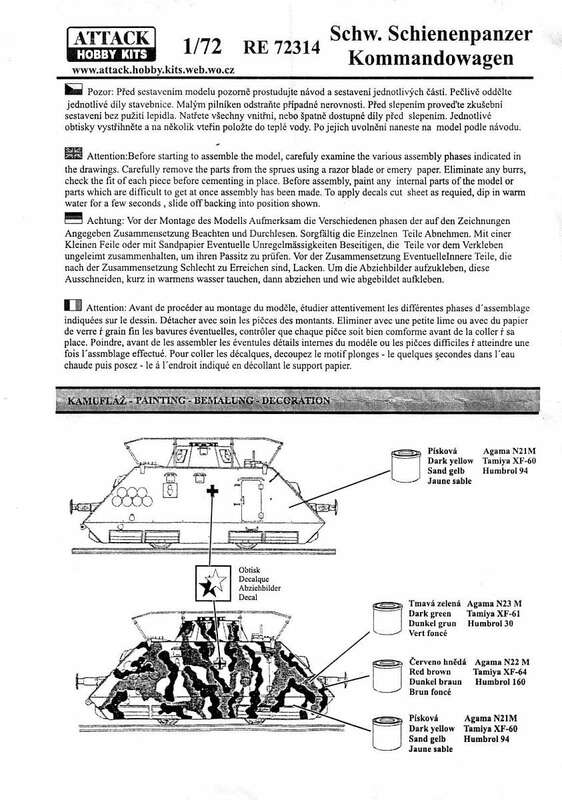 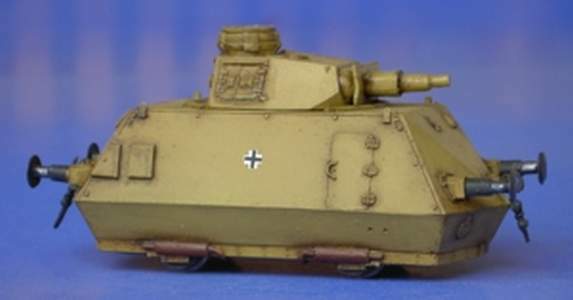 Full advantage of this new technology were models of Panzer I, Panzer II and the second line of Panzer III Ausf.J. 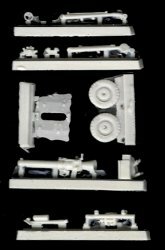 They were already prepared with much higher standard of technology compare to other models and they are easy to assemble as well. 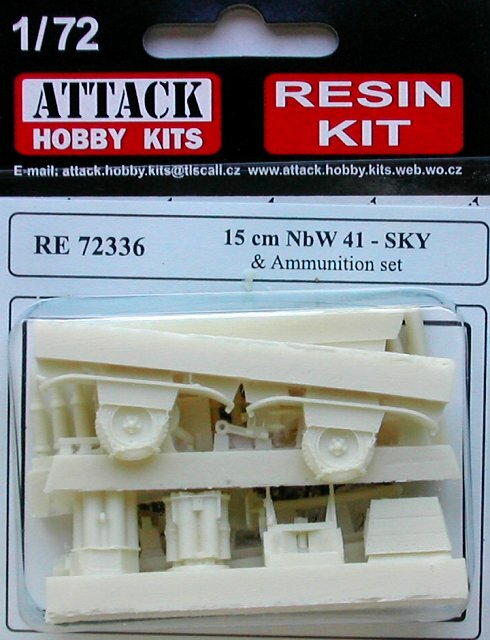 Unfortunately, formal owner of Attack was not able to market this info. 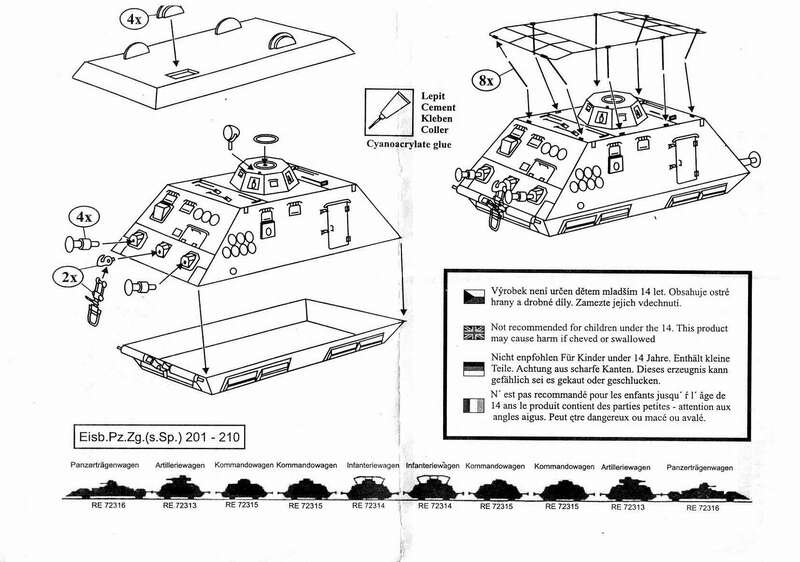 All re-released models are using at this moment the same boxes, camo, manuals and parts as the original Attack products. 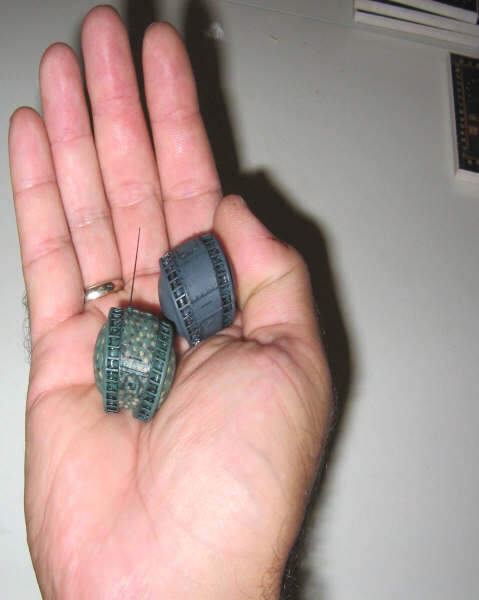 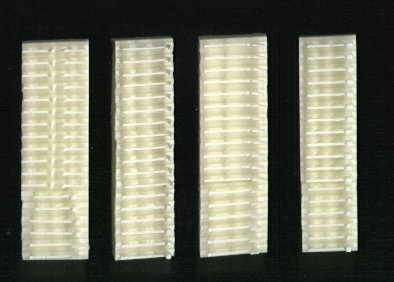 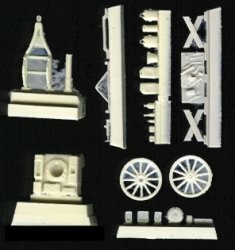 Resin models – it is the completely different story. 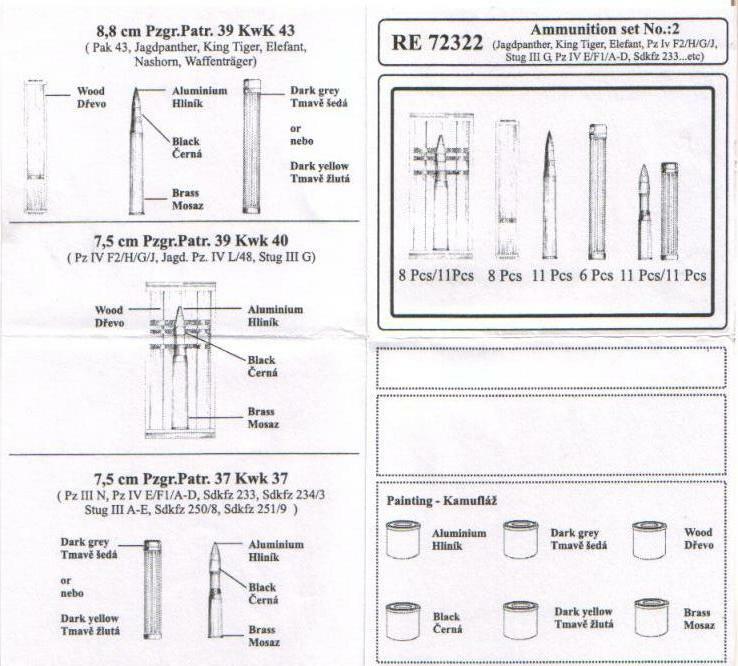 All of them are "out of production" at this moment. 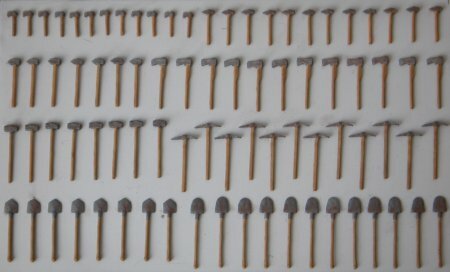 I have to do the new forming of all of them. 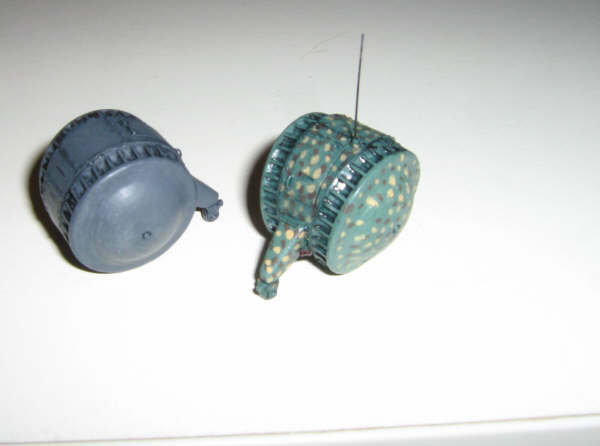 Therefore I will return them back step by step in the near future. 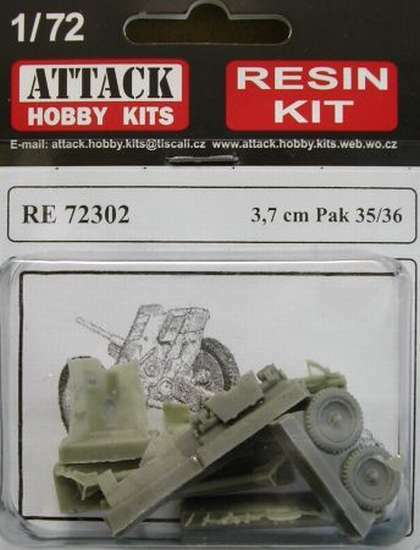 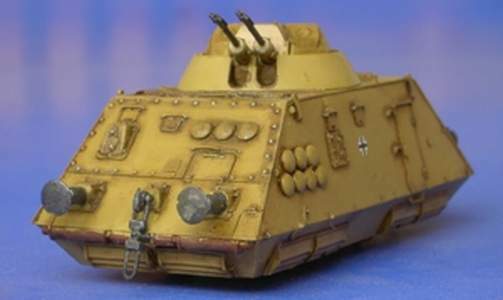 - Karel Waisser, owner "Attack Hobby Kits s.r.o"
Kit atre72302 - Pak 35/36. 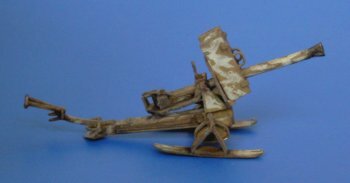 Kit atre72303 - 8.8cm Raketenwerfer Pupchen on skies. 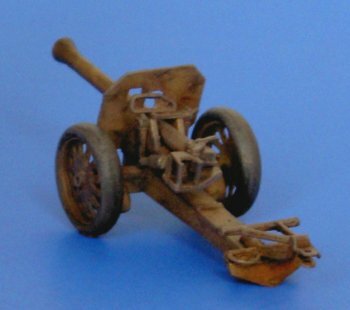 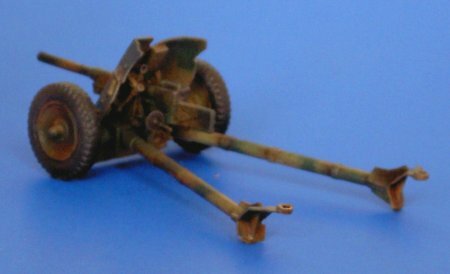 Kit atre72304 - 8.8cm Raketenwerfer Pupchen on wheels. 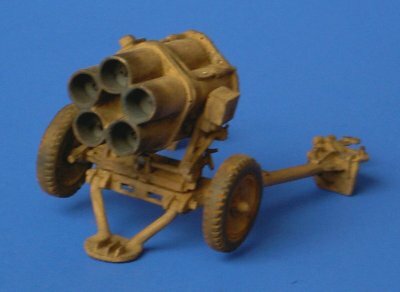 Kit atre72305 - 12cm Granatenwerfer 42. 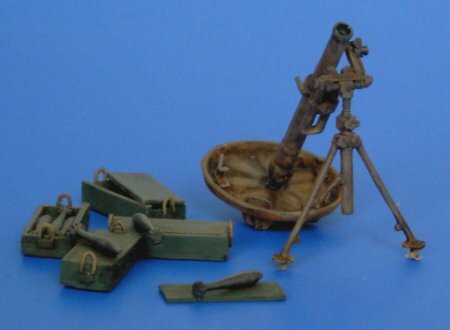 Kit atre72306 - 7.5cm LeIG 18. 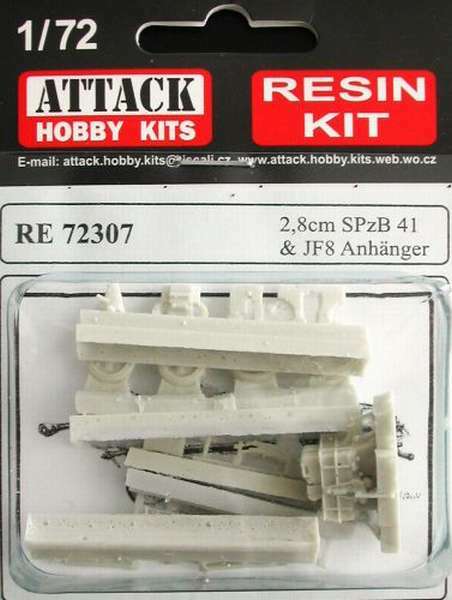 Kit atre72307 - 2.8cm SpzB41 + JF8 trailer. 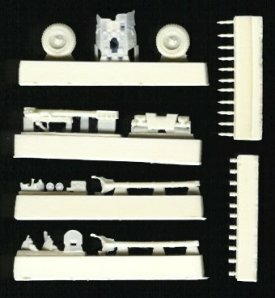 Kit atre72308 - JF8 trailer + NSU trailer. 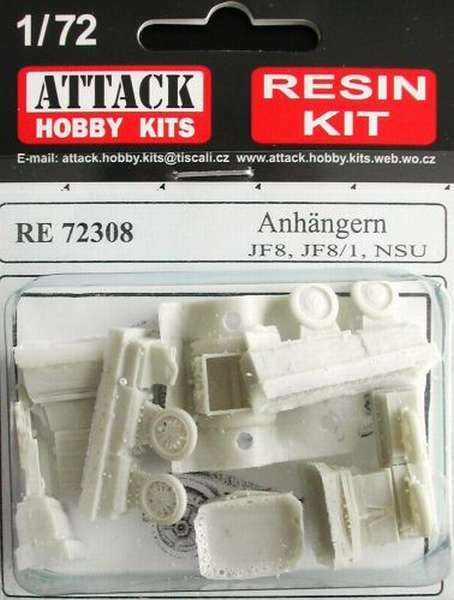 Kit atre72309 - Waponset no 1. 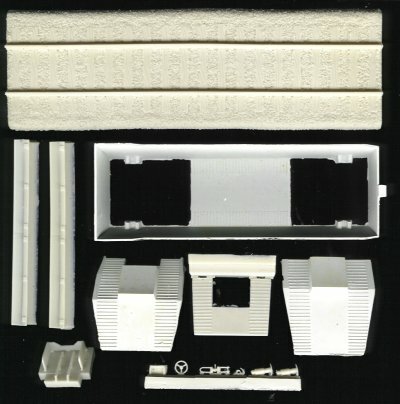 Kit atre72310 - 10.5cm LG42/1. 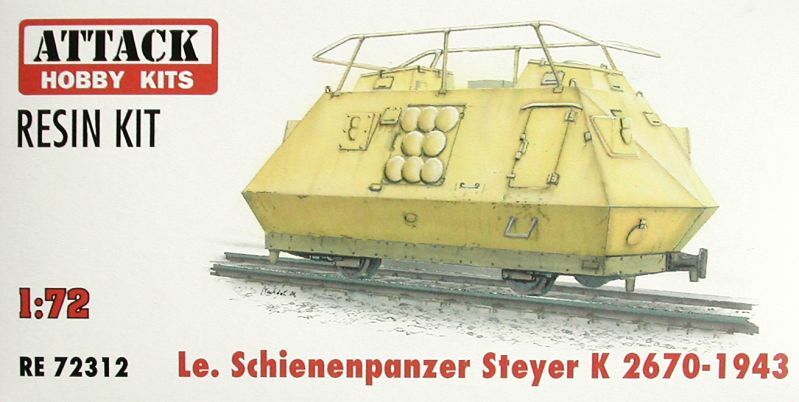 Kit atre72311 - Schienenpanzer Steyer K2670. 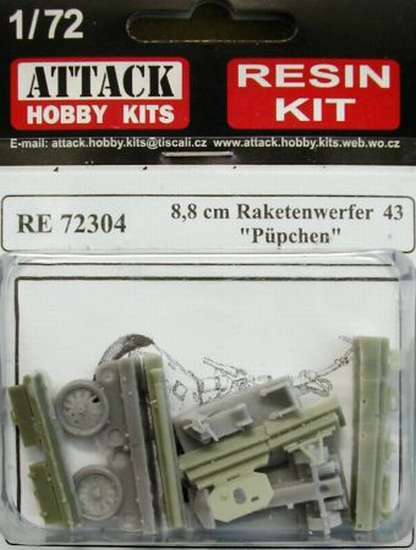 Kit atre72312 - Schienenpanzer Steyer K2670 - 1943. 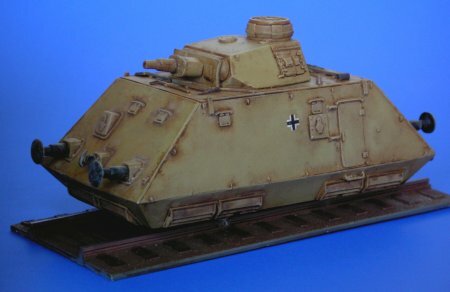 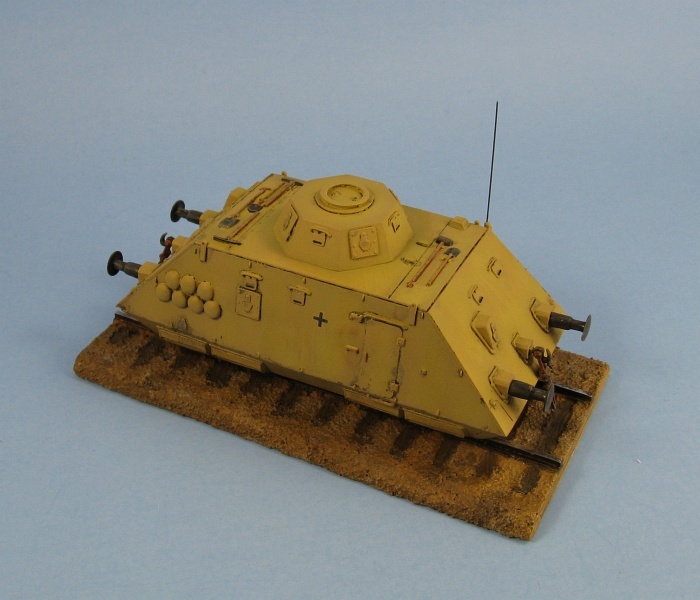 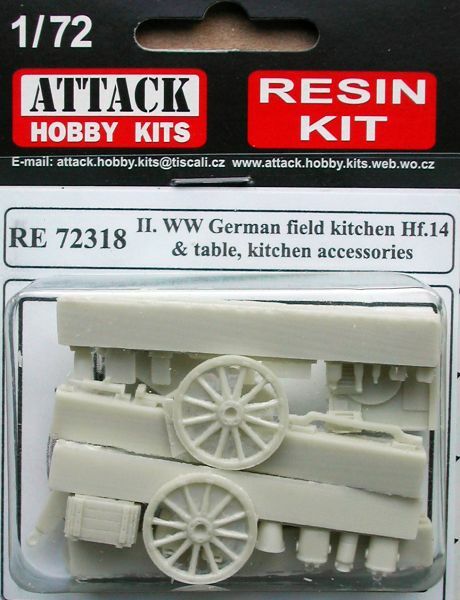 Kit atre72313 - Schienenpanzer artillery wagon. 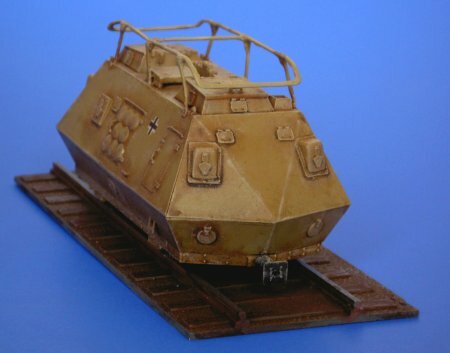 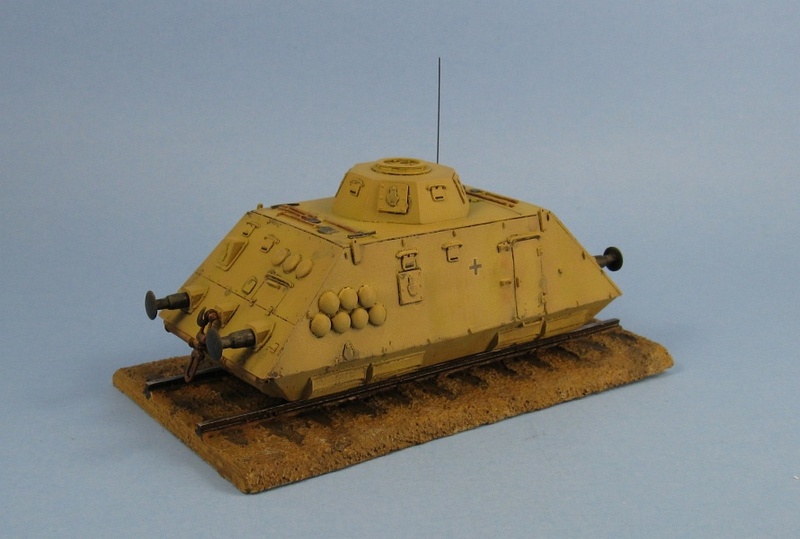 Kit atre72314 - Schienenpanzer command wagon. 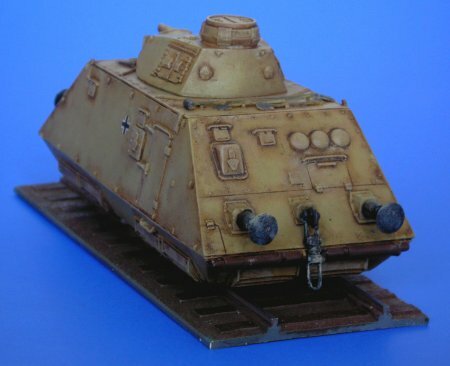 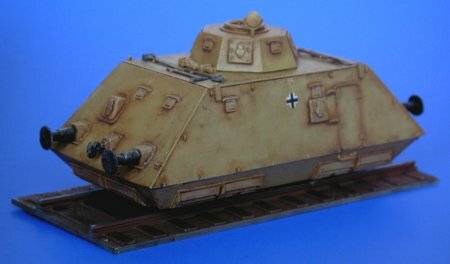 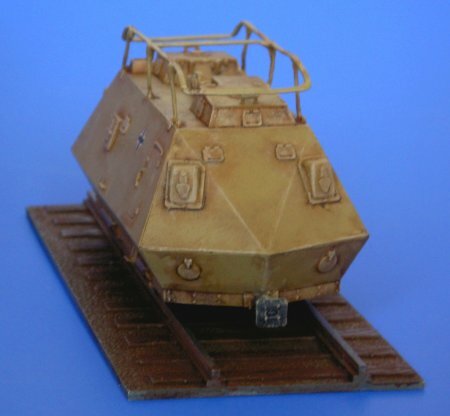 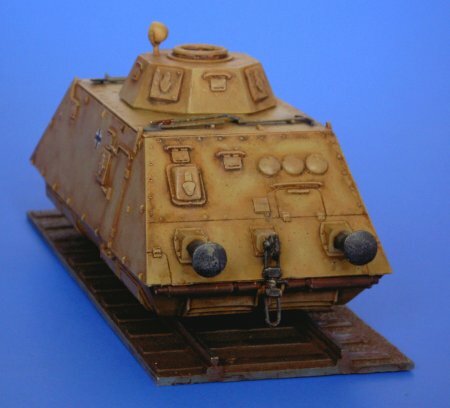 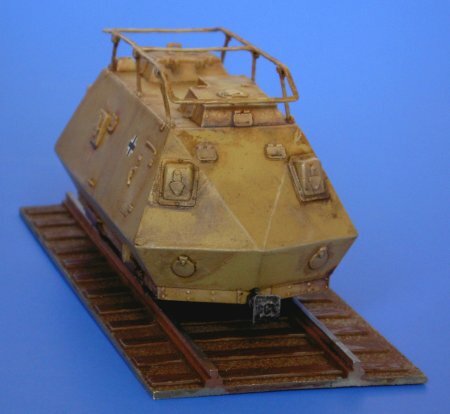 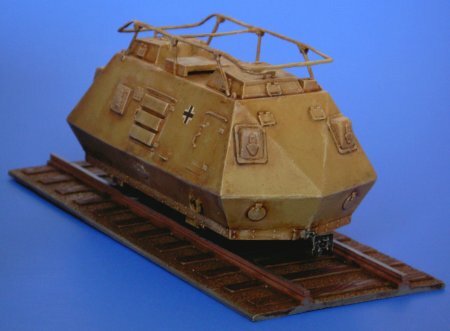 Kit atre72315 - Schienenpanzer infantry wagon. 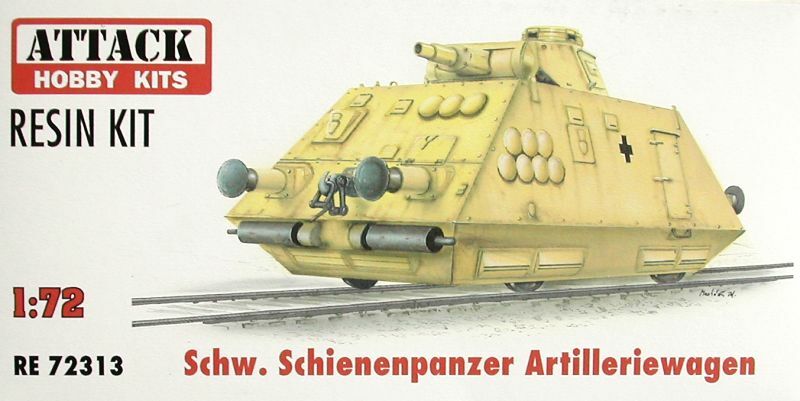 Kit atre72316 - Panzertraeger wagon with 38T. 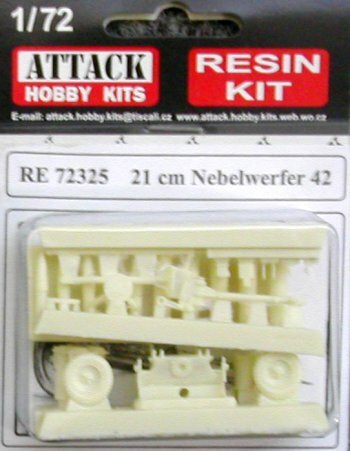 Kit atre72317 - Schwimkoerper with 38T. 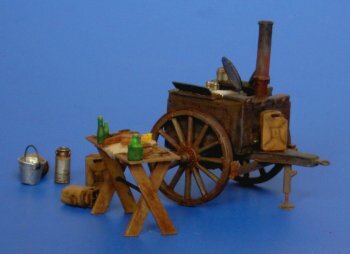 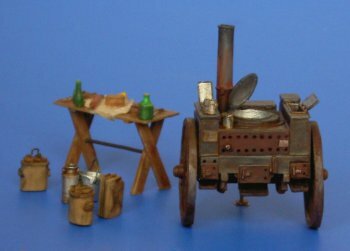 Kit atre72318 - German field kitchen. 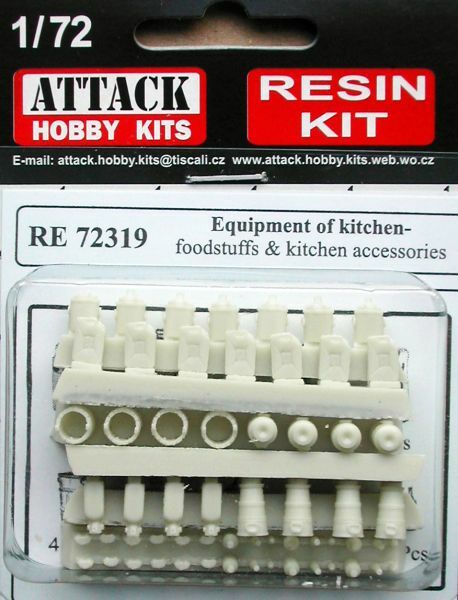 Kit atre72319 - field kitchen accessoires. 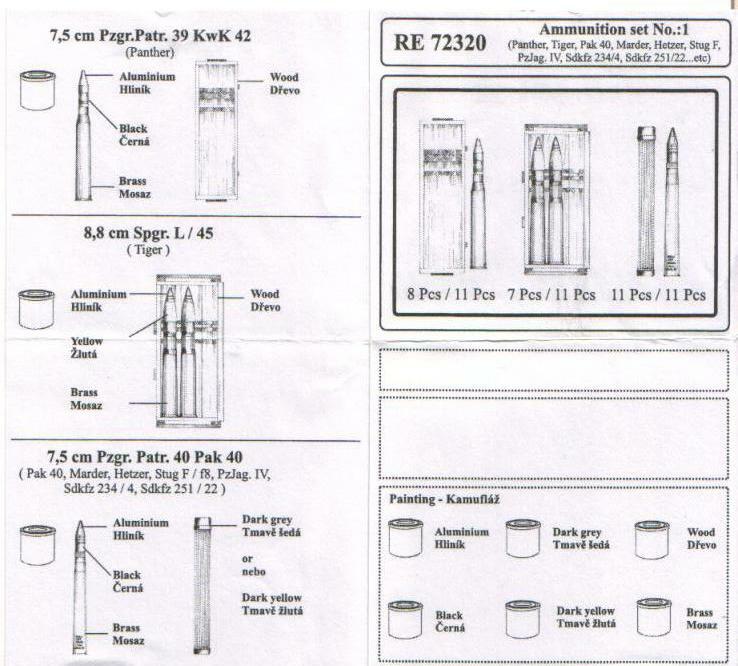 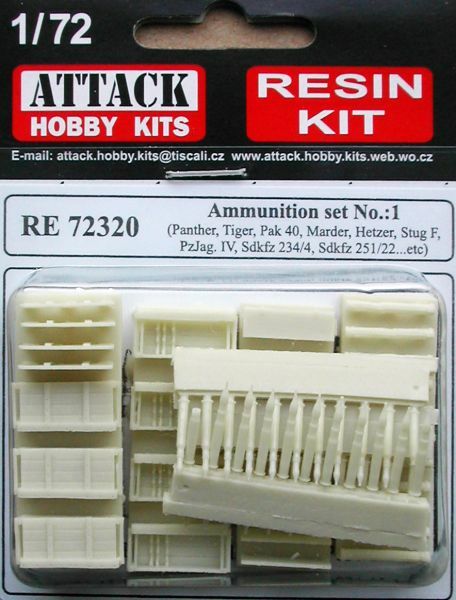 Kit atre72320 - ammunition set 1. 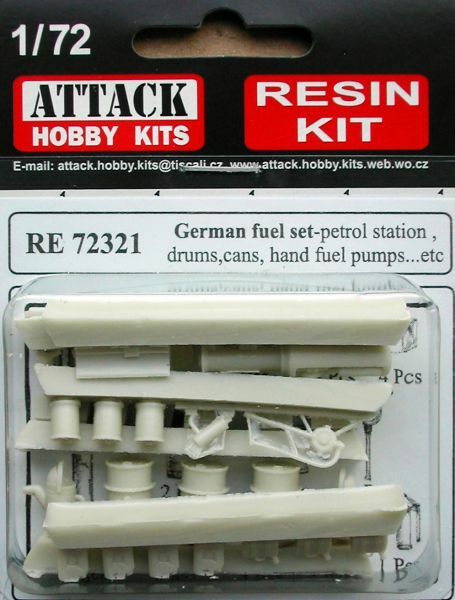 Kit atre72321 - German fuel set. 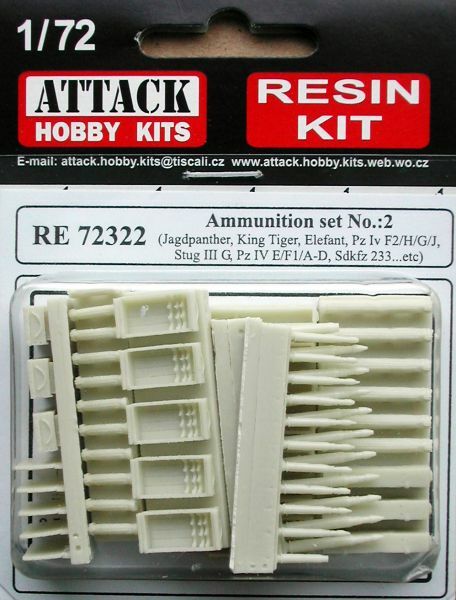 Kit atre72322 - Ammunition set 2. 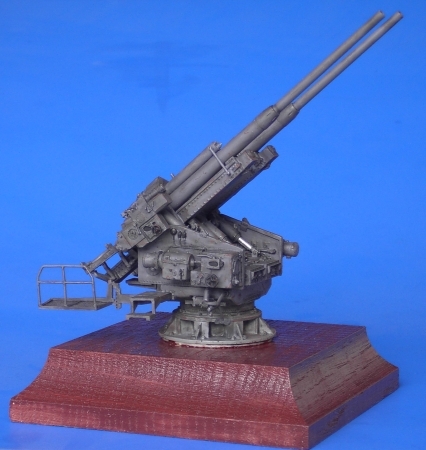 Kit atre72323 - 7.5 cm Pak 50. 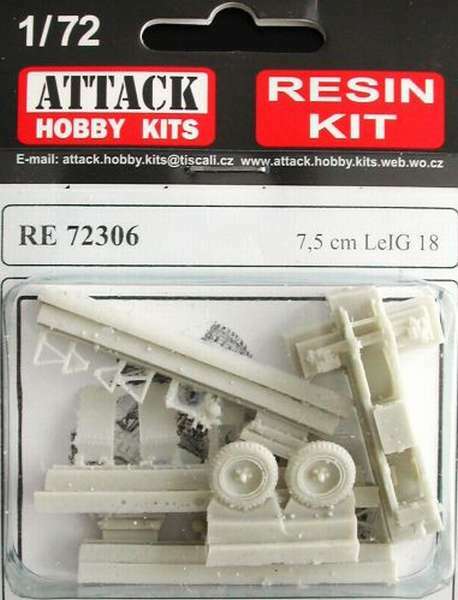 Kit atre72324 - 12cm Flak 44 & trailer. 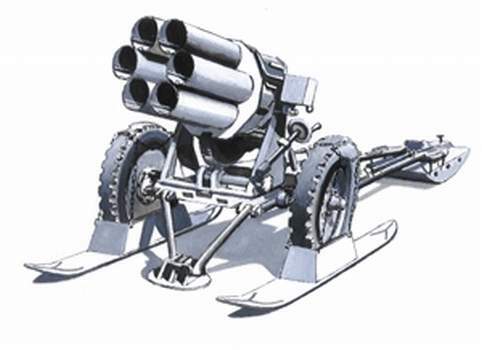 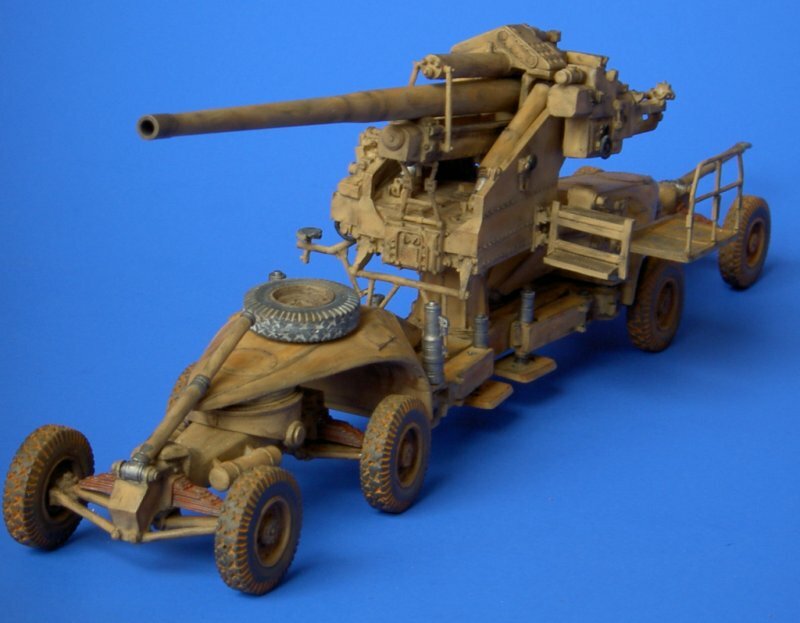 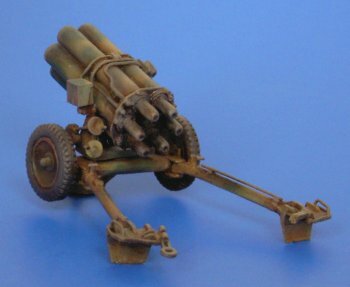 Kit atre72325 - 21cm Nebelwerfer 42. 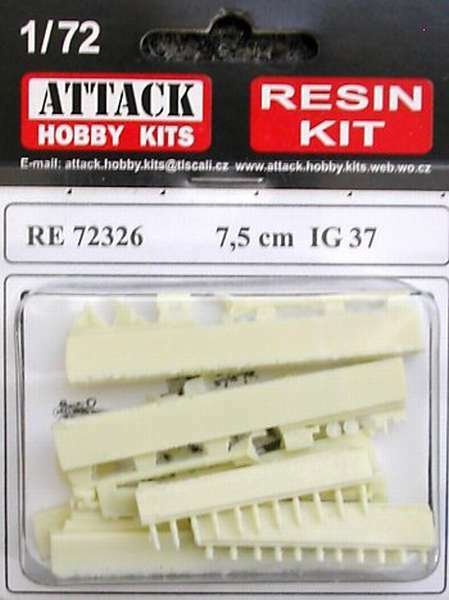 Kit atre72326 - 7.5 cm IG 37. 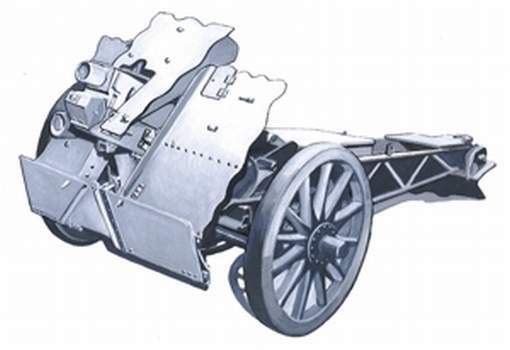 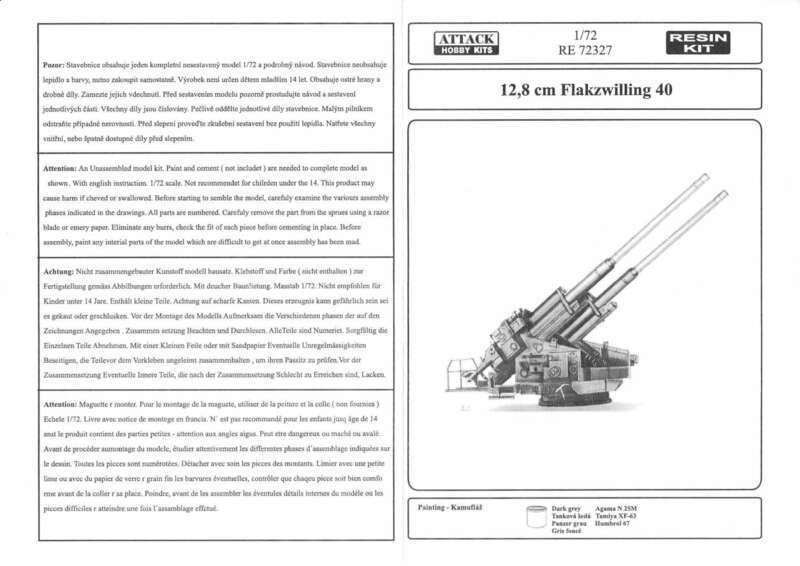 Kit atre72327 - 12.8cm Flak-Zwilling 40. 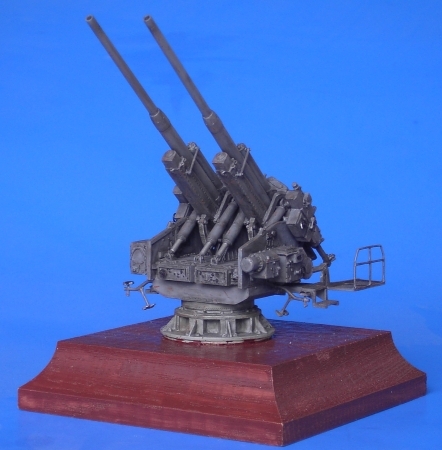 Kit atre72328 - 8.8cm Pak 73/41. 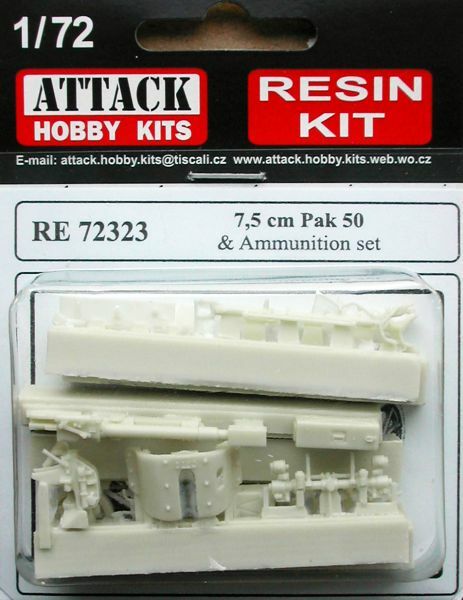 Kit atre72330 - 5cm Pak 38. 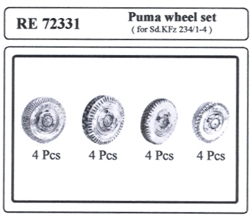 Kit atre72331 - Puma wheel set. 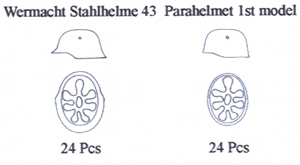 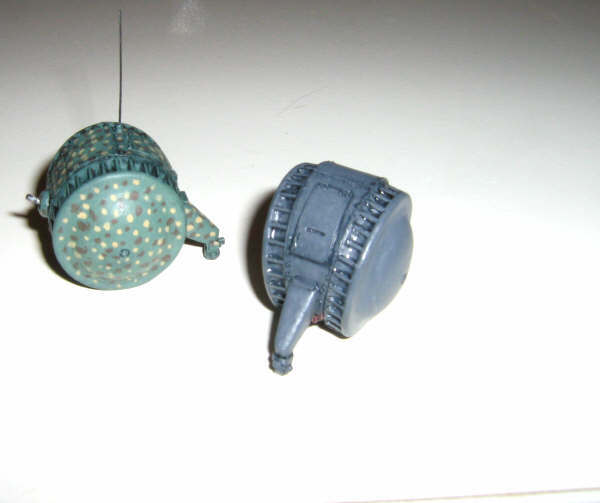 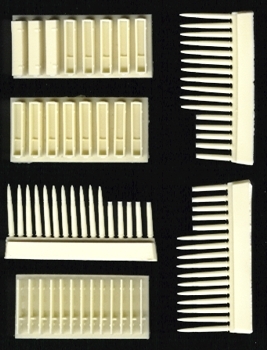 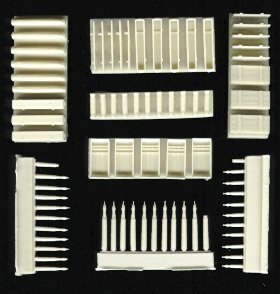 Kit atre72332 - Stahlhelmen set. 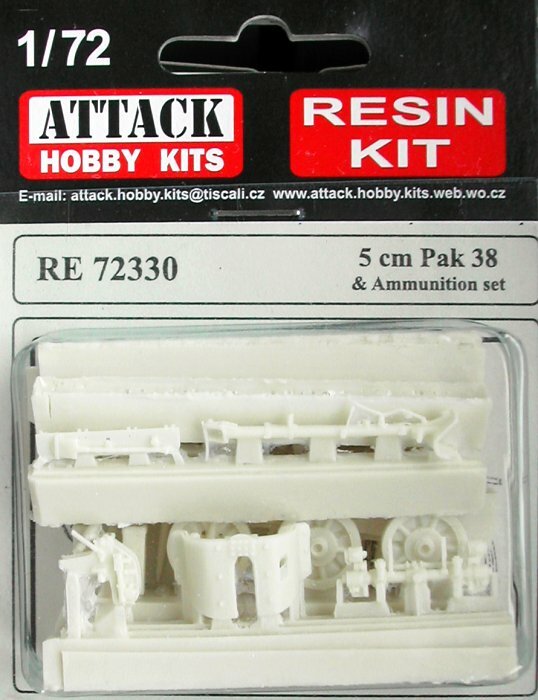 Kit atre72333 - ammunition set. 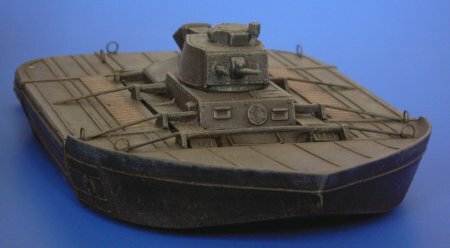 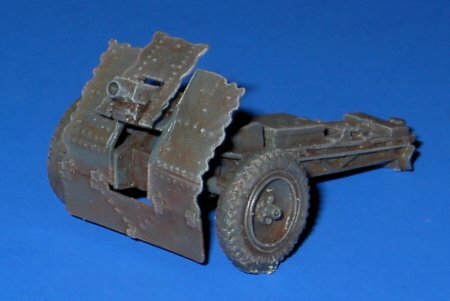 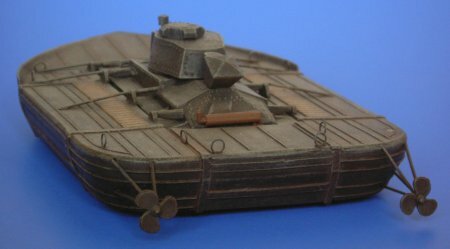 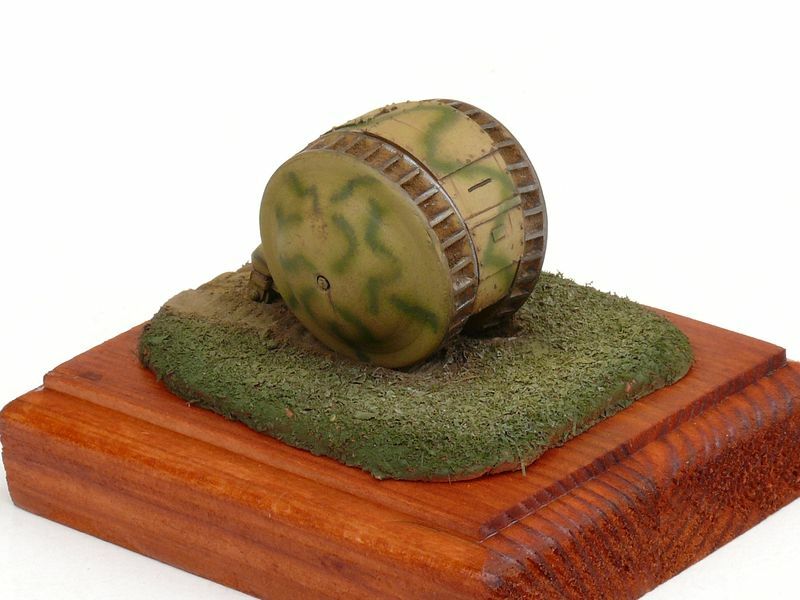 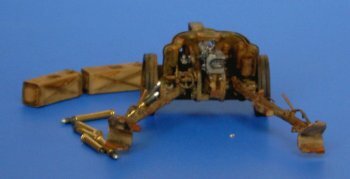 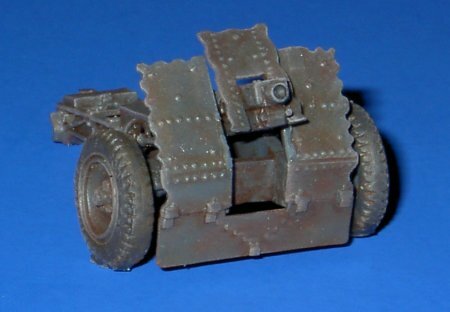 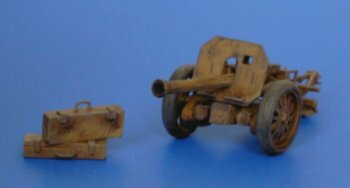 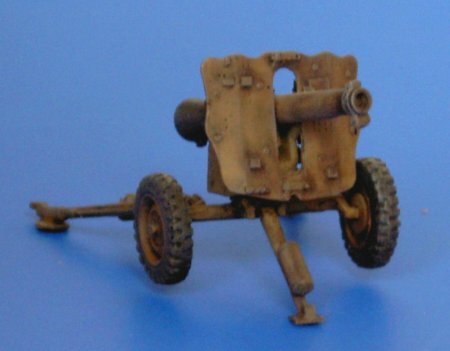 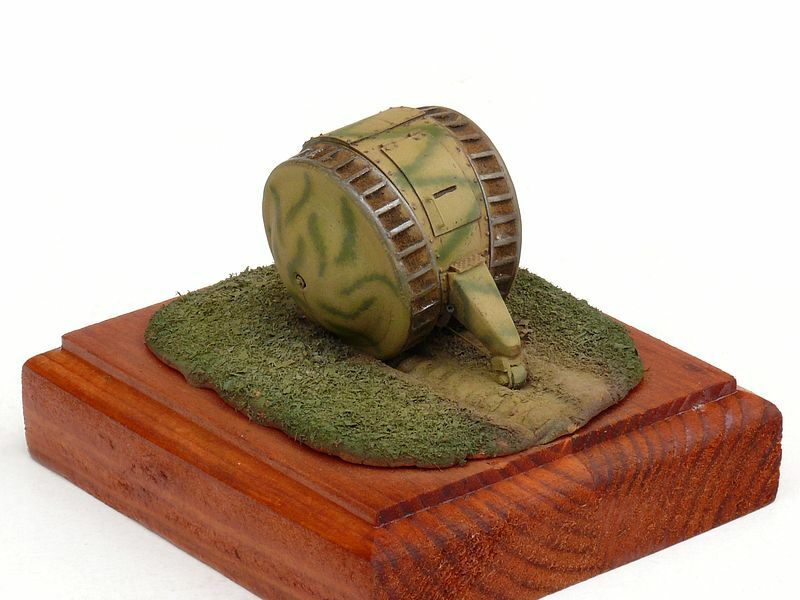 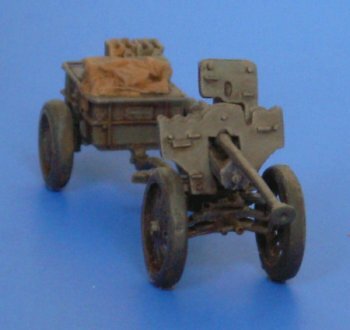 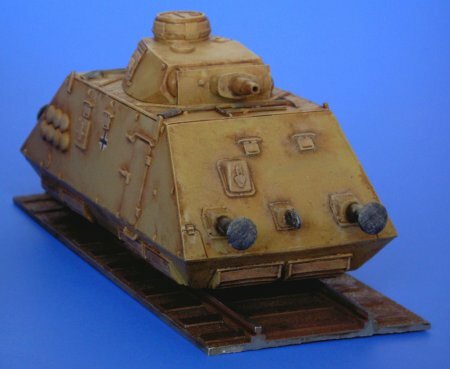 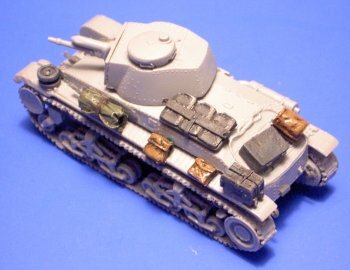 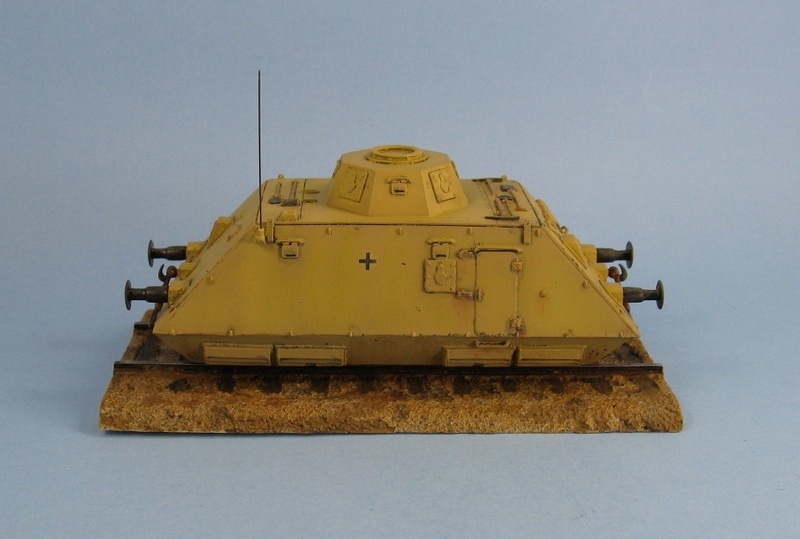 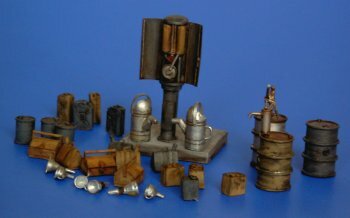 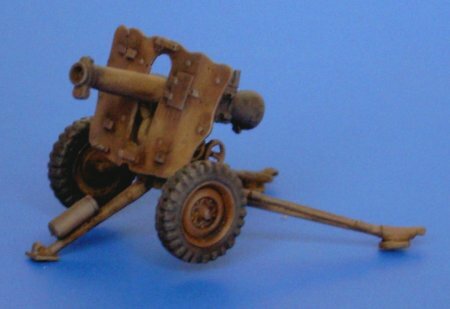 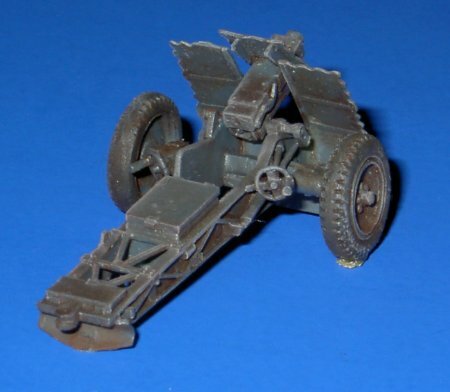 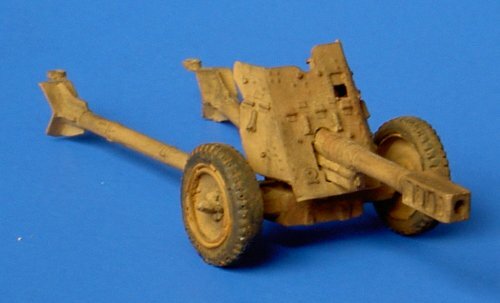 Kit atre72334 - Schwere Schienenpanzer 3cm Flak Kugelblitz. 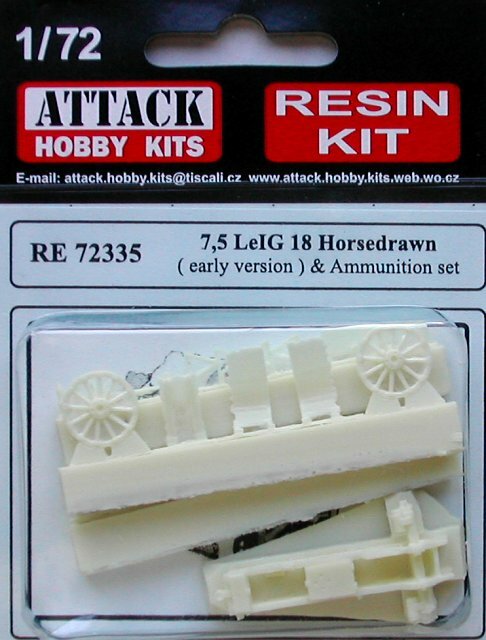 Kit atre72335 - 7.5 LeIG 18 horsedrawn & ammunition set - early version. 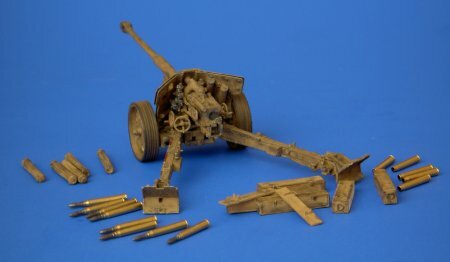 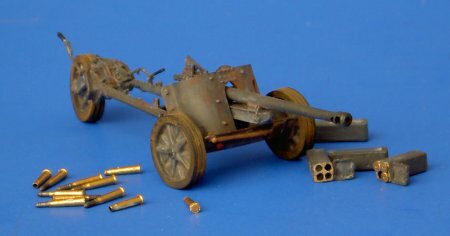 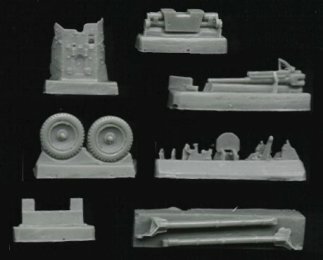 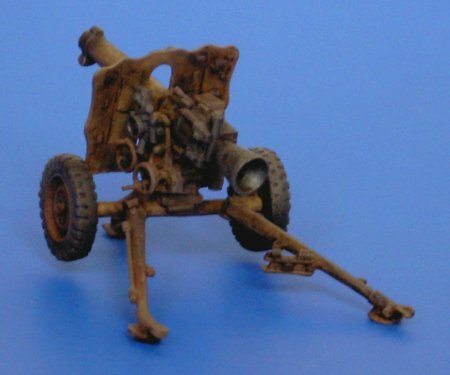 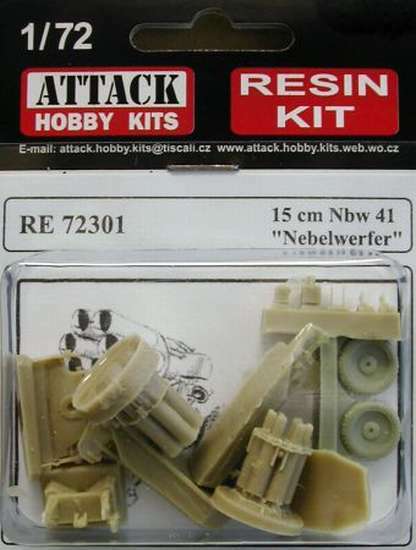 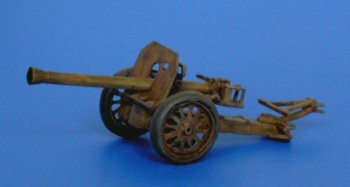 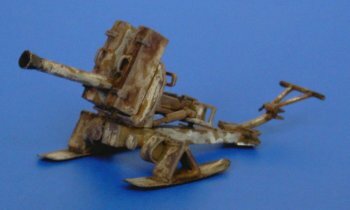 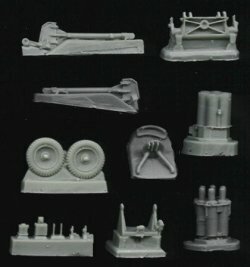 Kit atre72336 - 15cm Nebelwerfer 41 on skies & ammunition set. 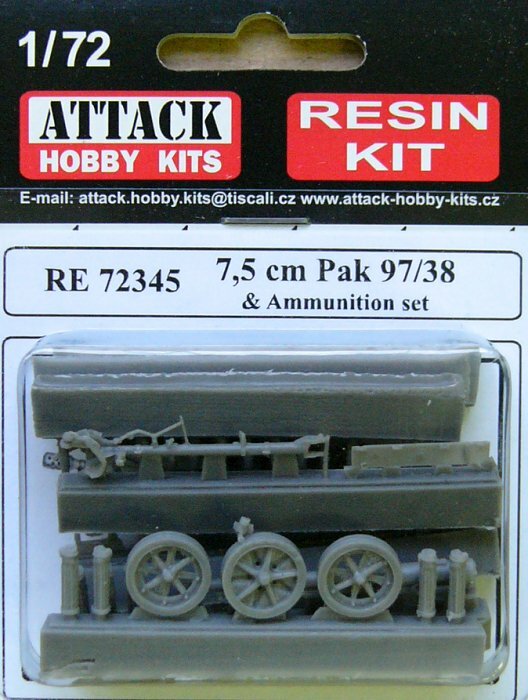 Kit atre72337 - Le Schienenpanzer - artillery wagon. 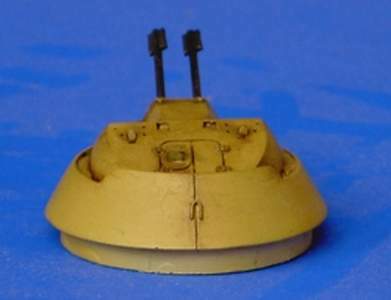 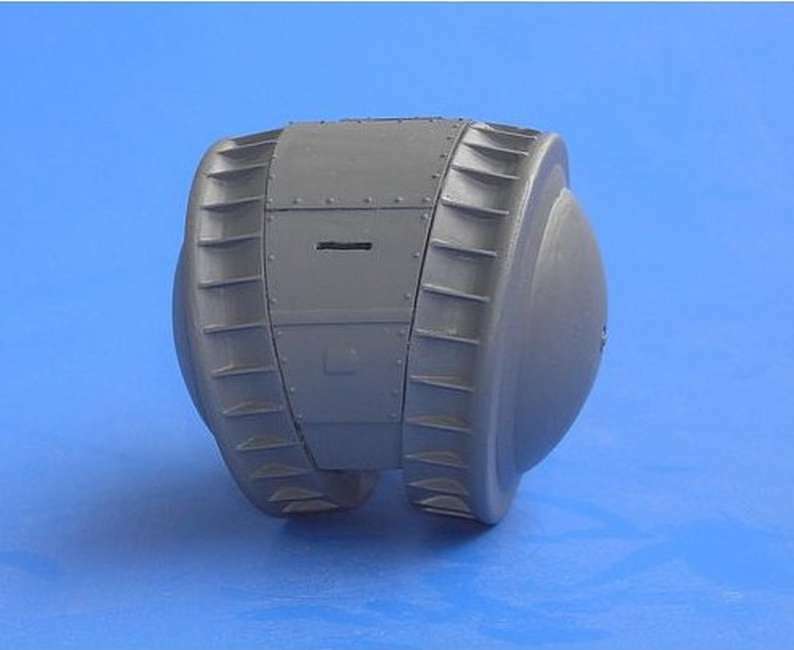 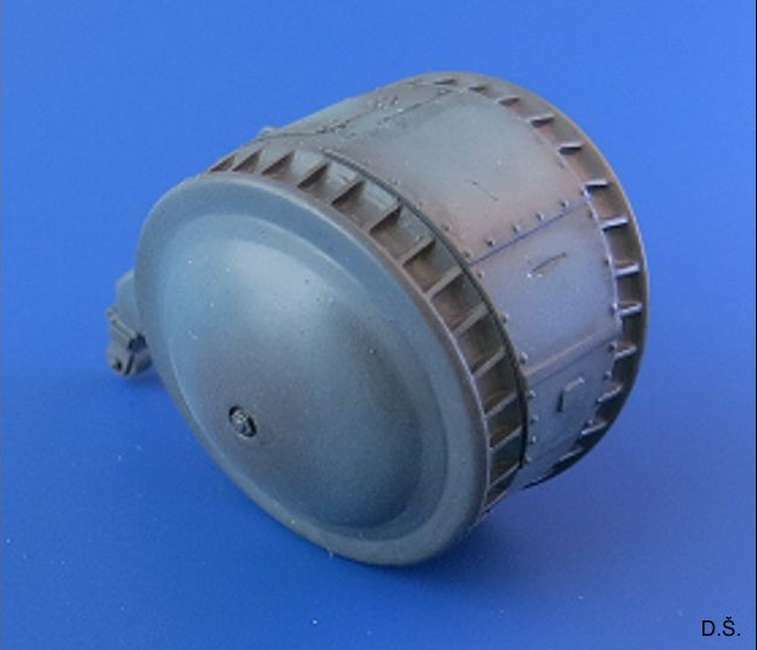 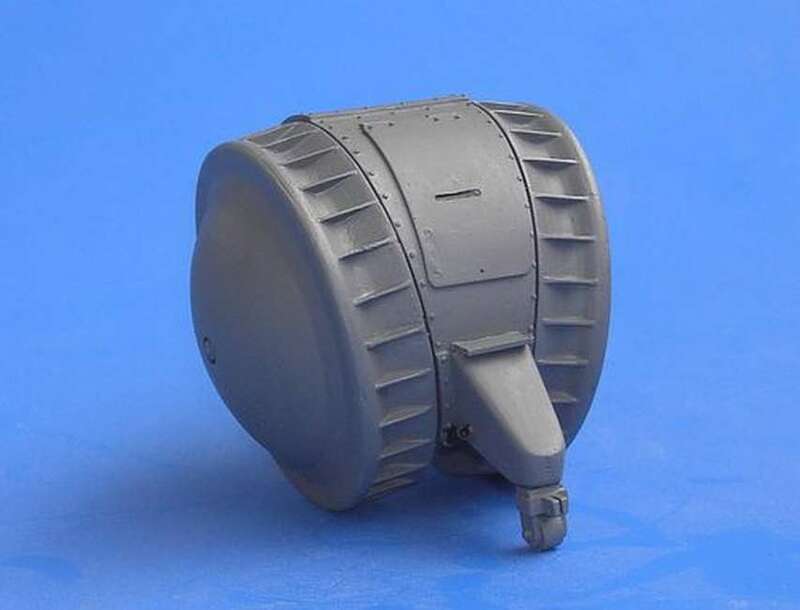 Kit atre72339 - Kogelblitz turret. 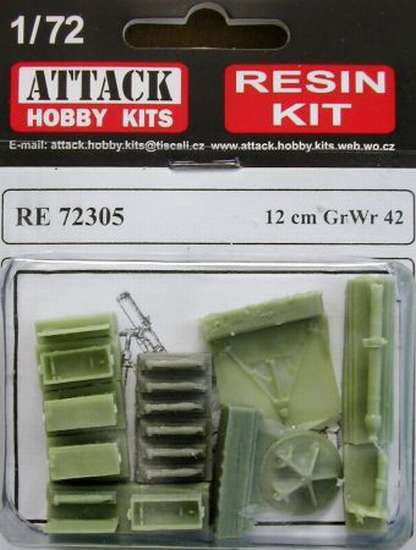 Kit atre72341 - ammunition set 5. 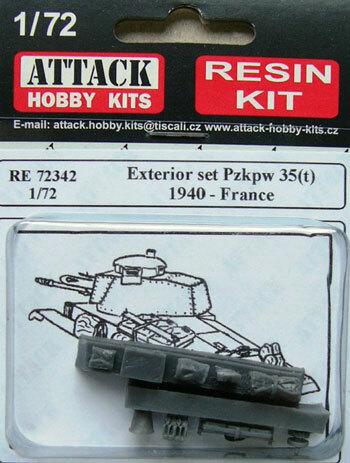 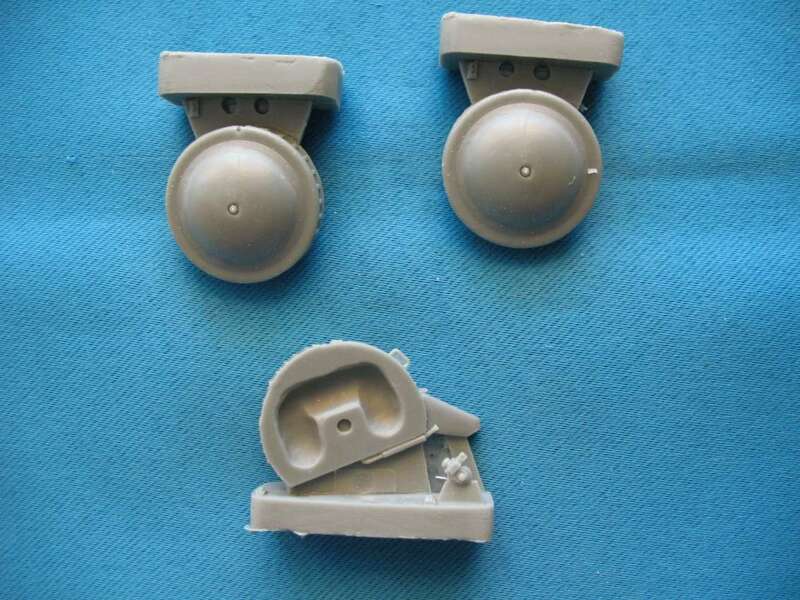 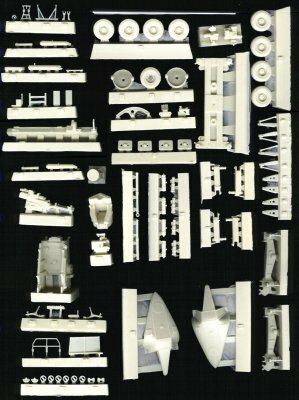 Kit atre72342 - Exterior parts set for T35 - 1940 France. 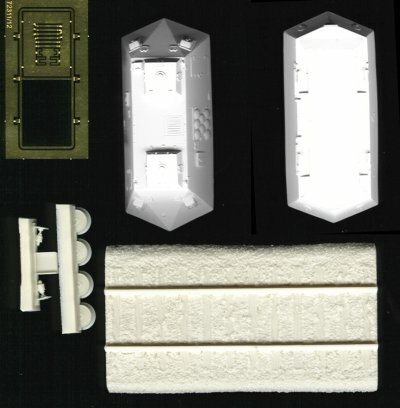 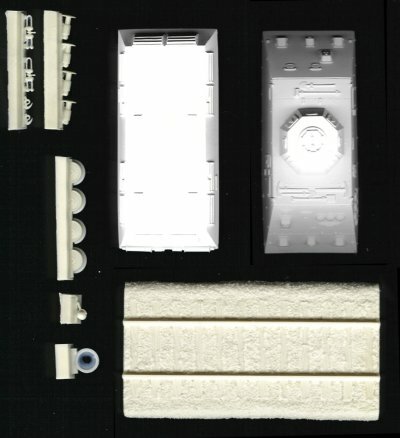 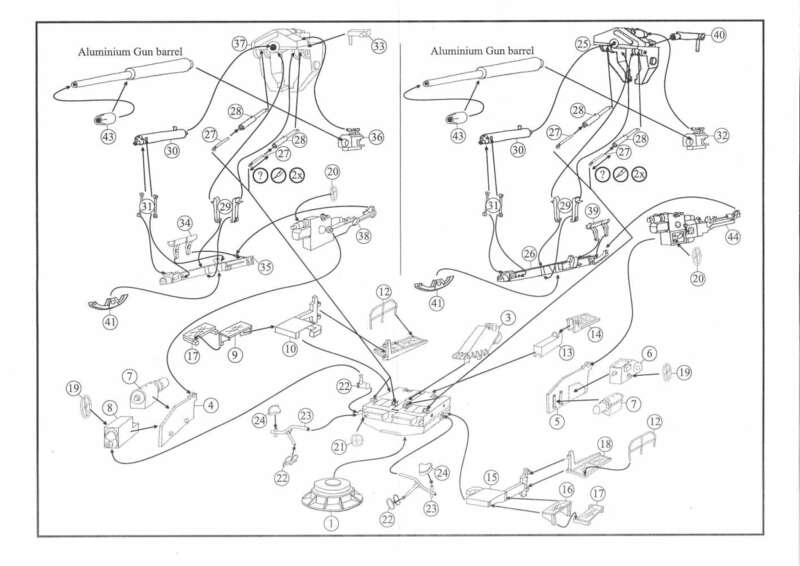 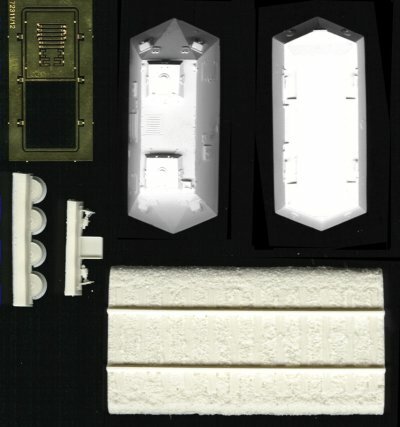 Kit atre72343 - Exterior parts set for T35. 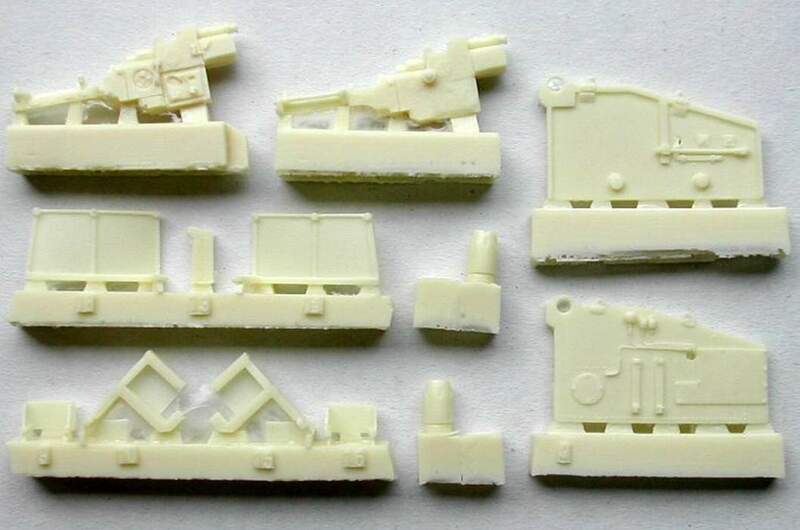 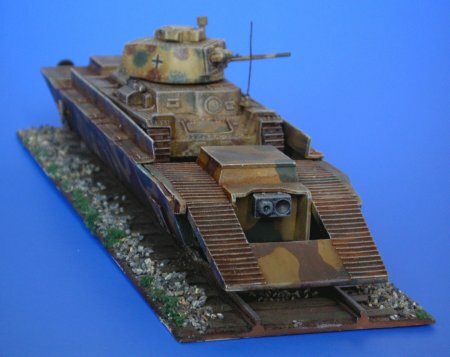 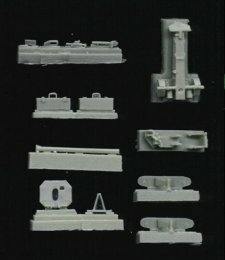 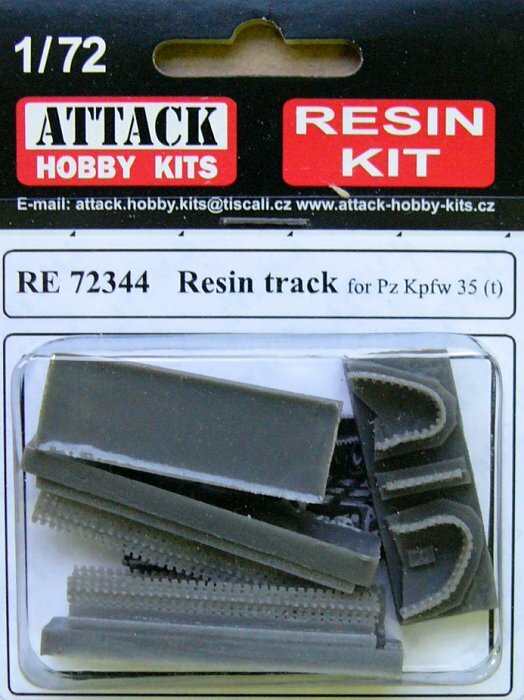 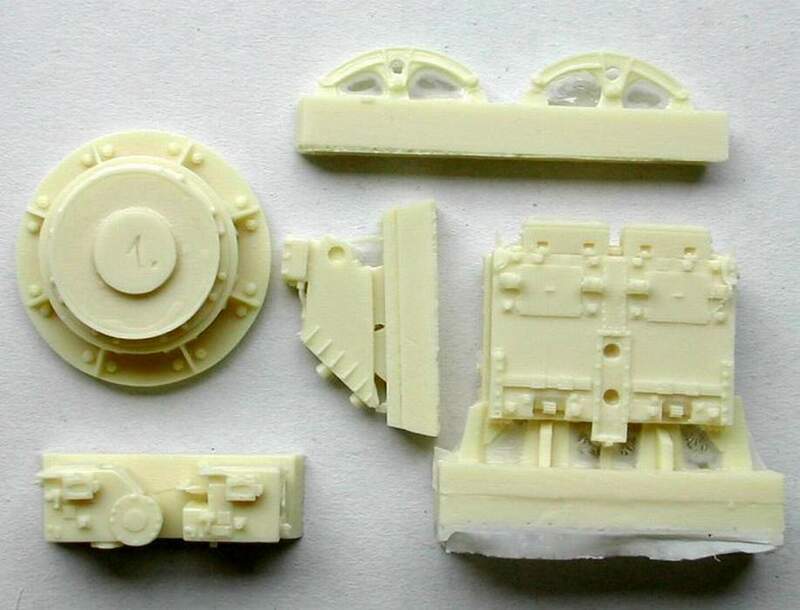 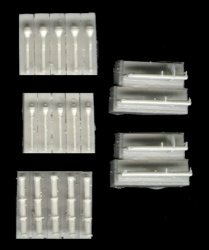 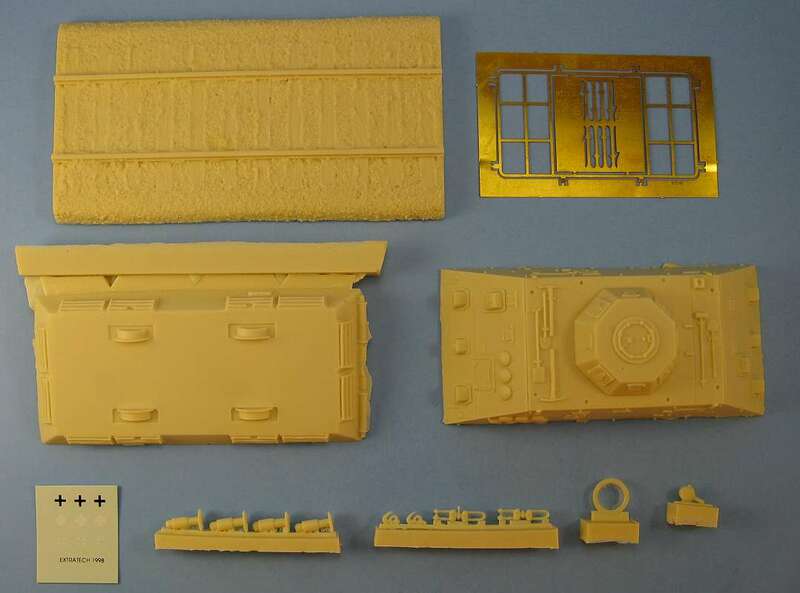 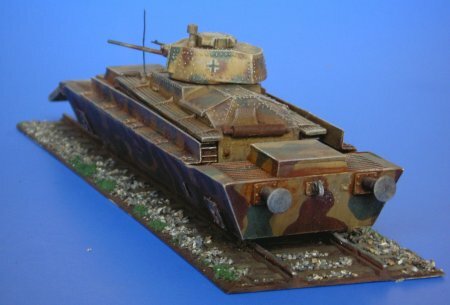 Kit atre72344 - resin tracks for Pz. 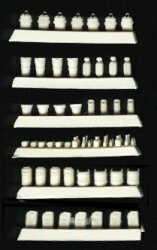 35(t). 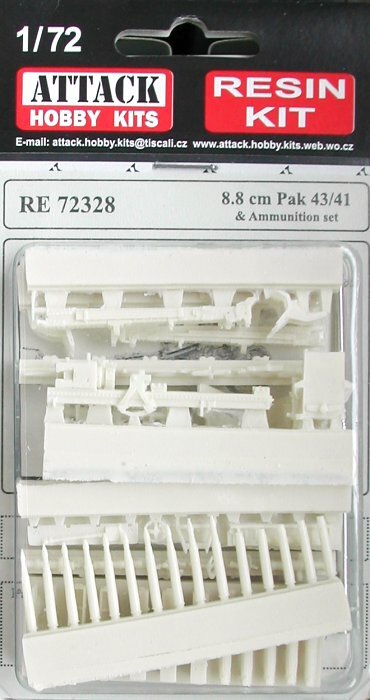 Kit atre72345 - 7.5 cm Pak 97/38 & ammunition set. 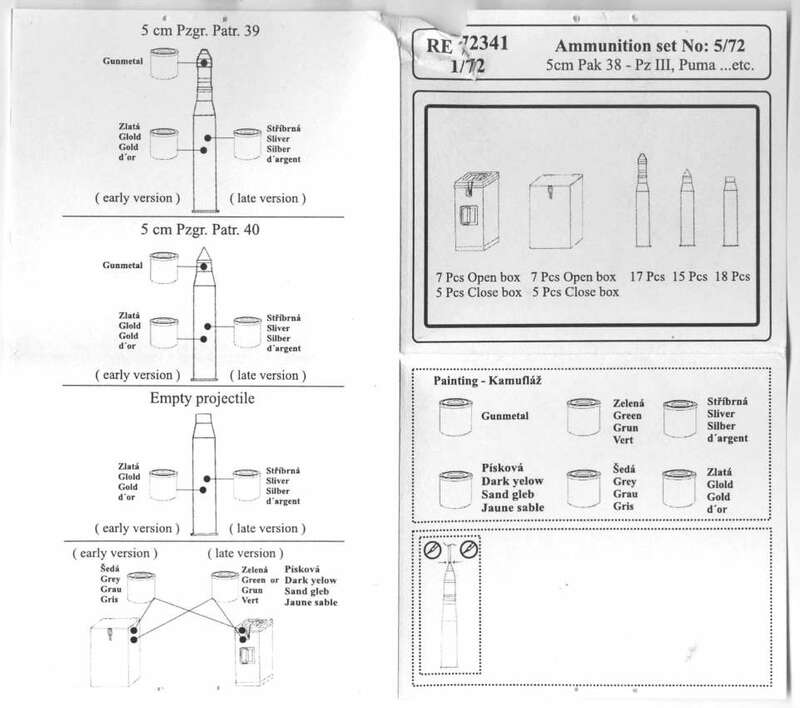 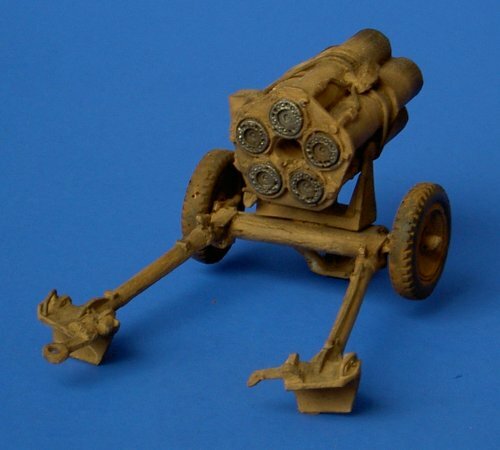 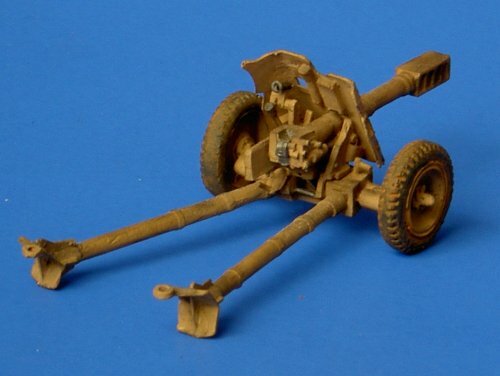 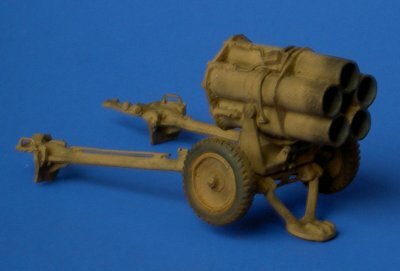 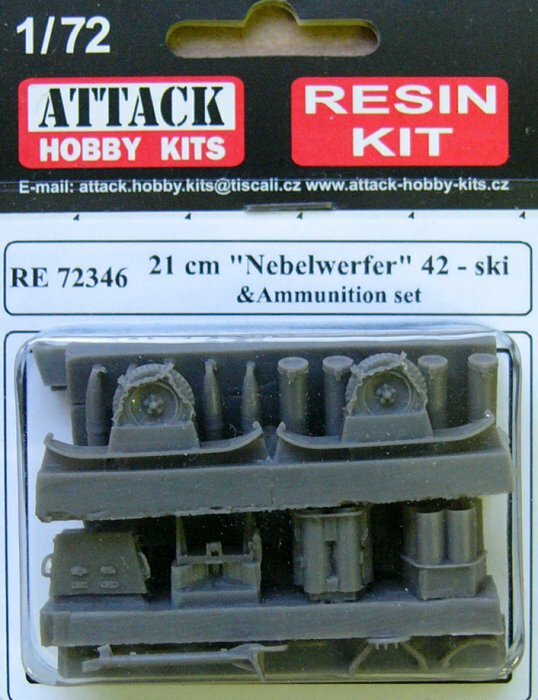 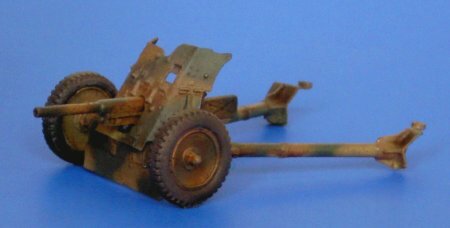 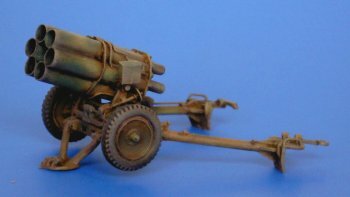 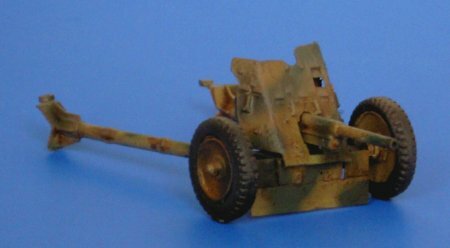 Kit atre72346 - 21cm Nebelwerfer 42 on skies & ammunition set. 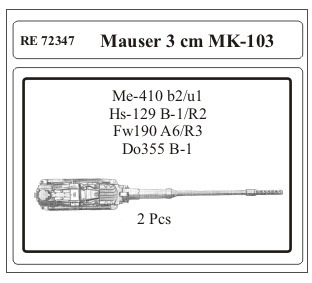 Kit atre72347 - Mauser 3cm MK103. 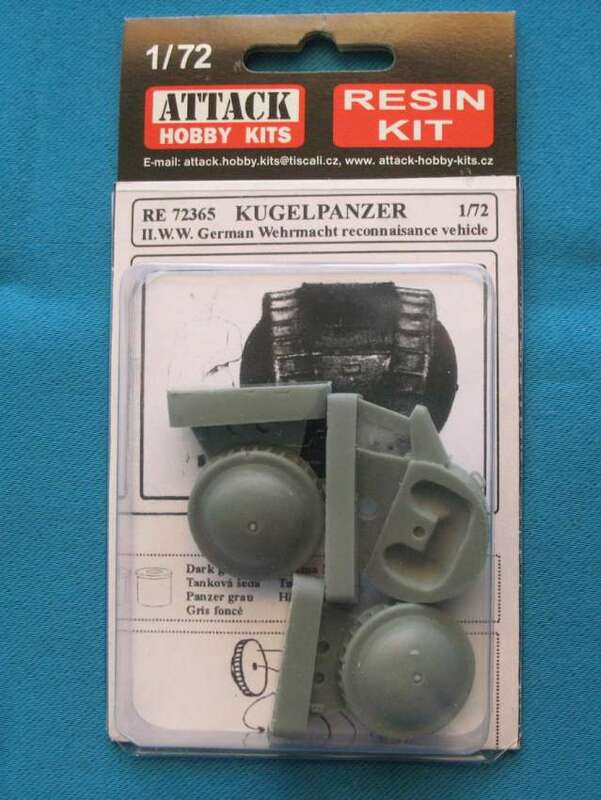 Kit atre72348 - running wheels Hetzer 32 bolts. 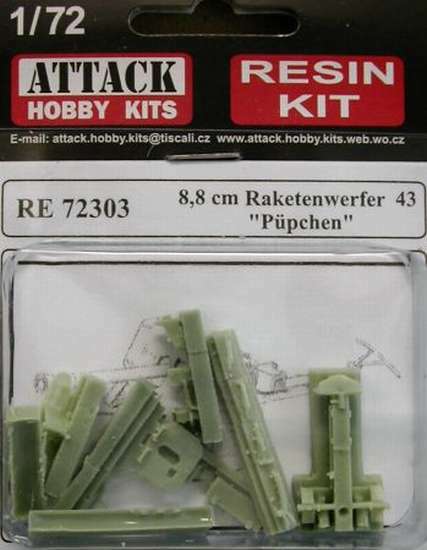 Kit atre72349 - running wheels Hetzer 16 bolts. 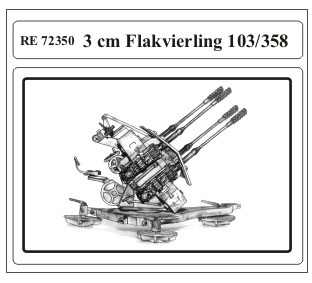 Kit atre72350 - 3cm Flak-Vierling 103/358. Kit atre72351 - drive wheels and idler wheels Hetzer no.1. Kit atre72352 - drive wheels and idler wheels Hetzer no.2. 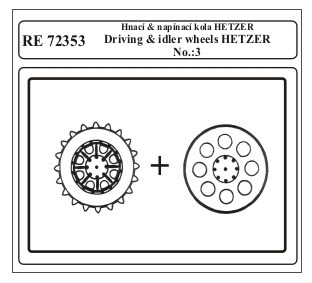 Kit atre72353 - drive wheels and idler wheels Hetzer no.3. 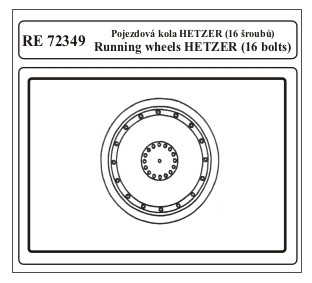 Kit atre72354 - drive wheels and idler wheels Hetzer no.4. 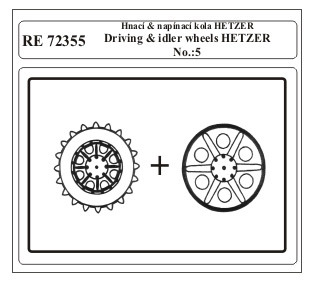 Kit atre72355 - drive wheels and idler wheels Hetzer no.5. 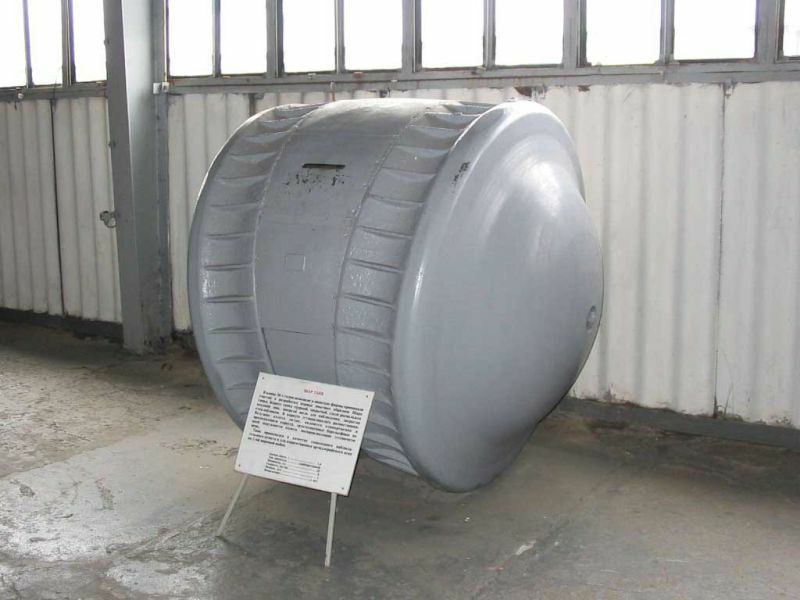 Kit atre72365 - Kugelpanzer - a scale model of the only remaining example in the Kubinka museum. 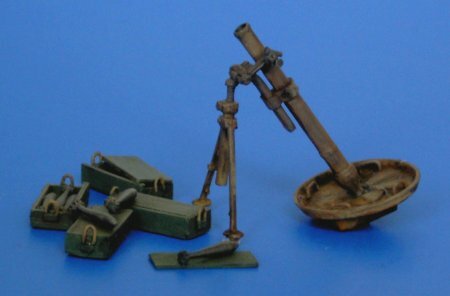 Models built by Jan Pavlik. 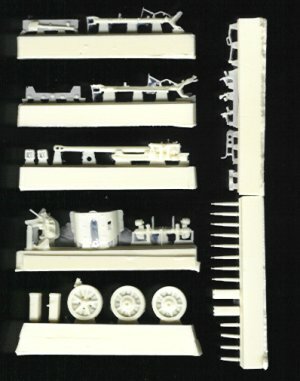 Models built by Tony Ivey. 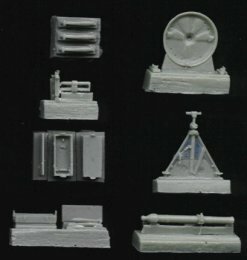 Mail to: Attack Models Czech.